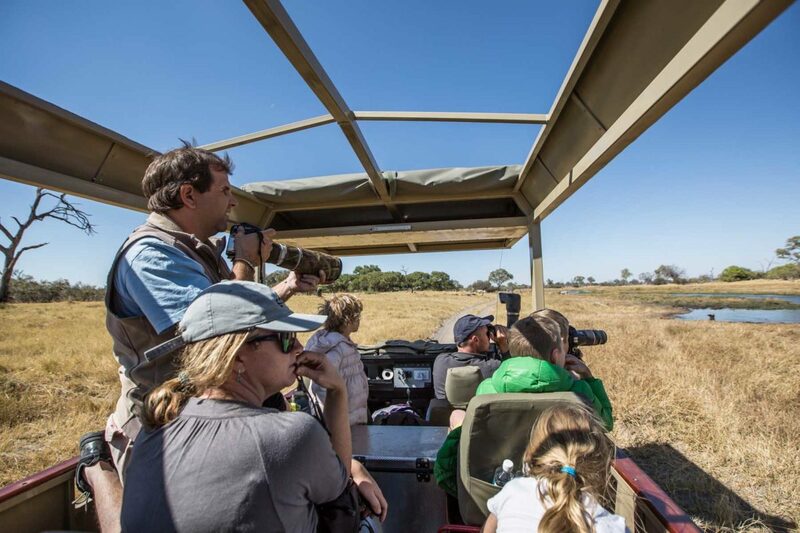 Mobile safaris are a specialty of K+DS. 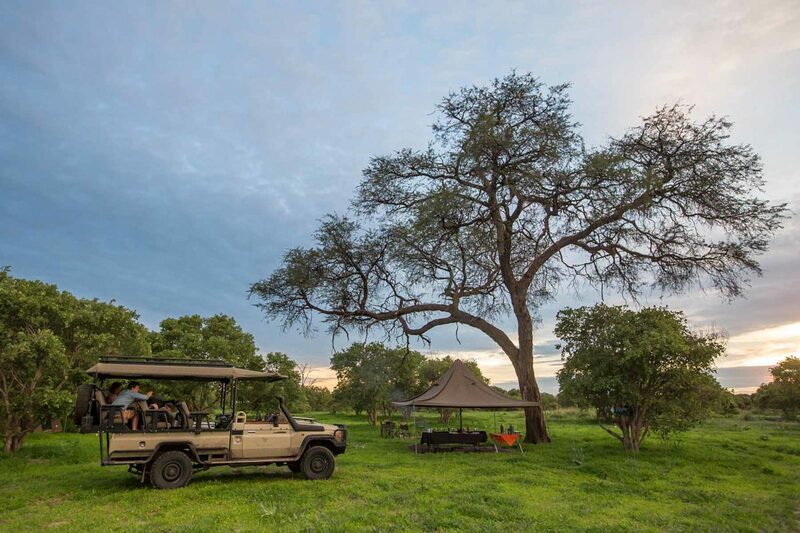 “Mobile” means you are accommodated in a tented camp that moves to different locations ahead of you with a dedicated crew. 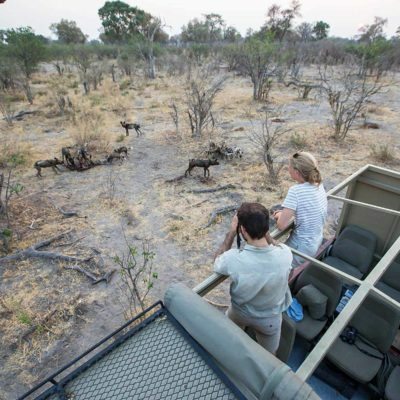 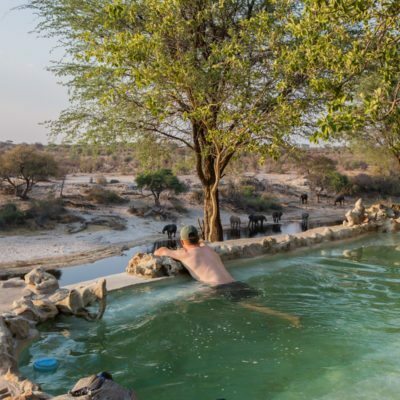 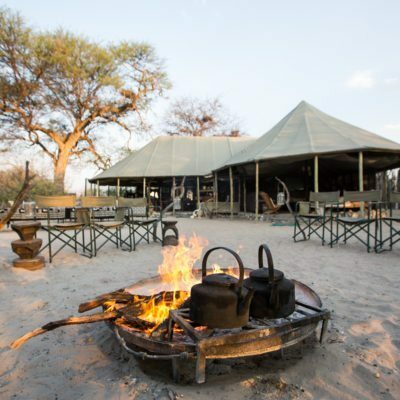 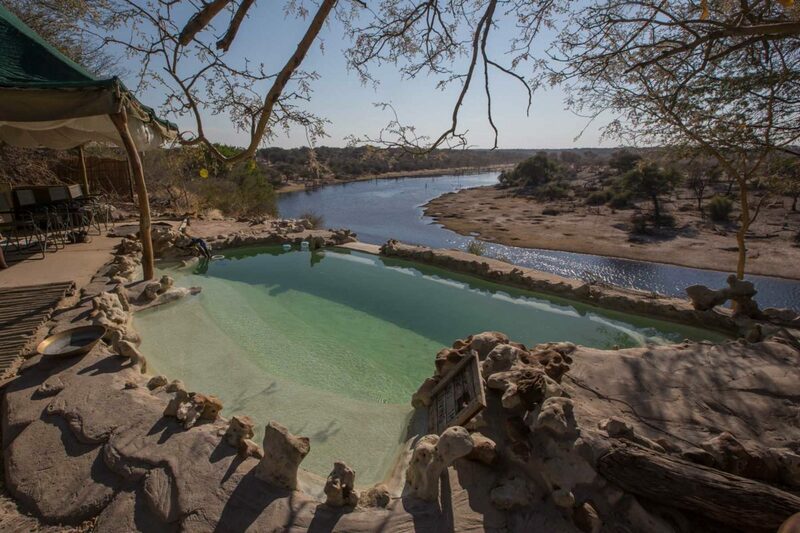 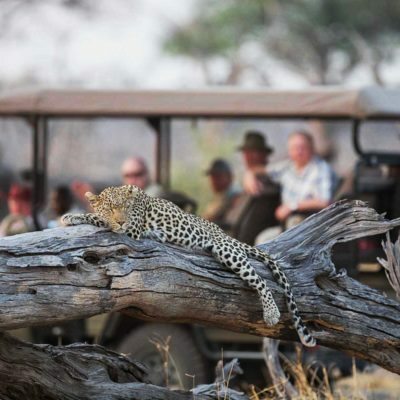 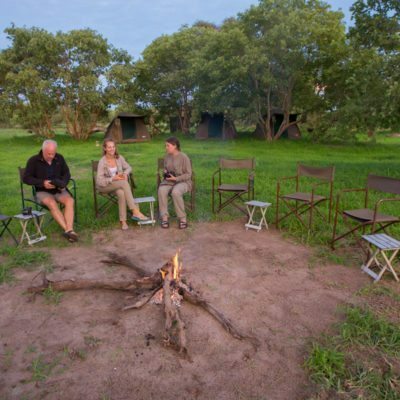 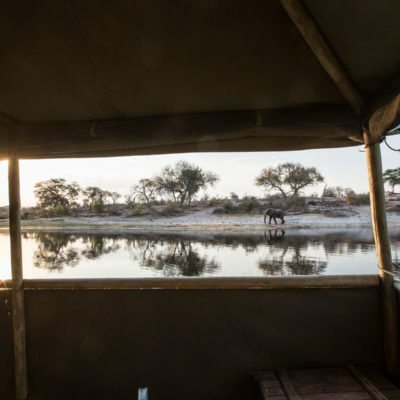 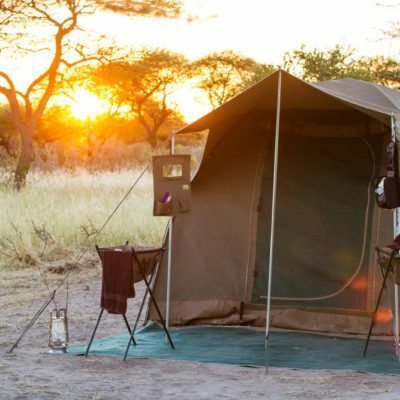 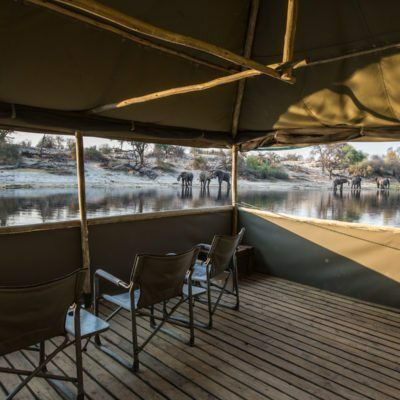 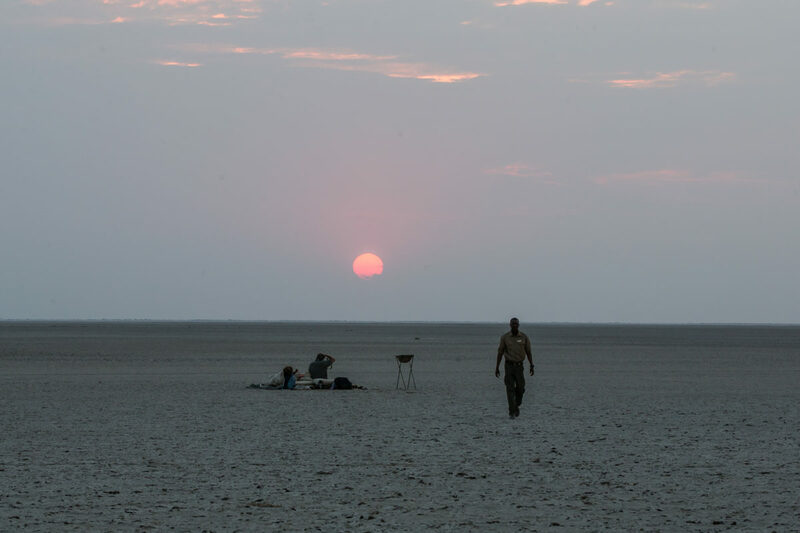 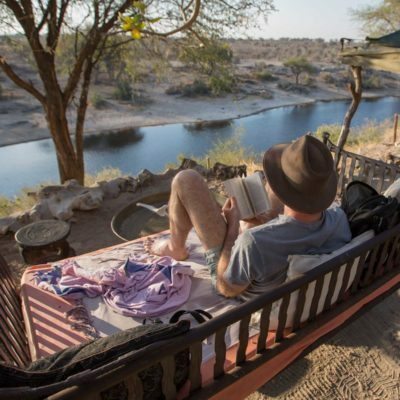 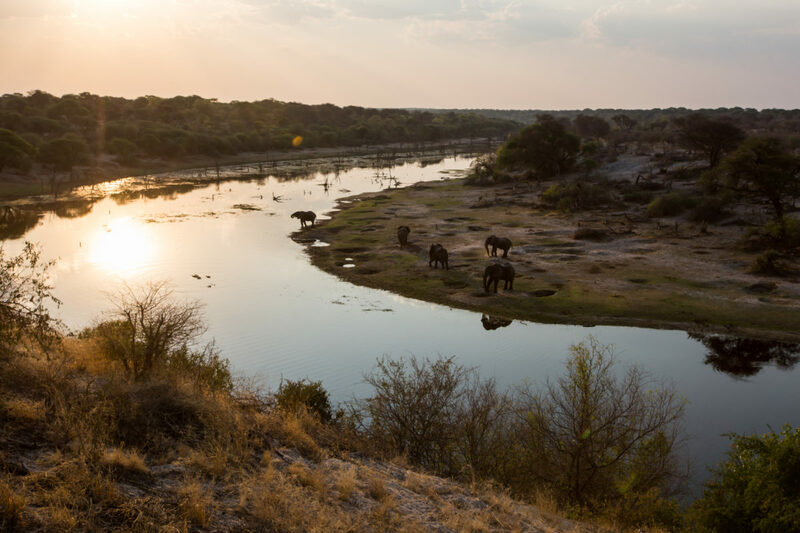 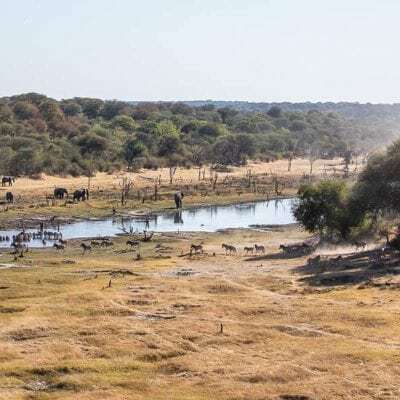 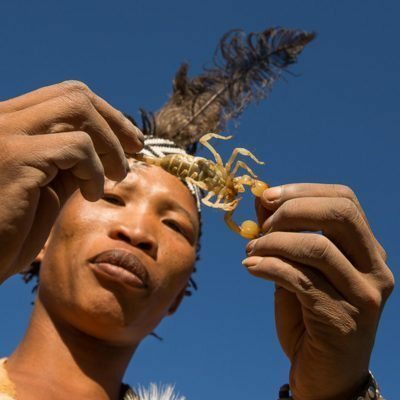 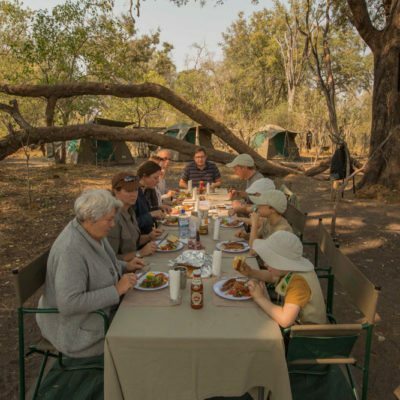 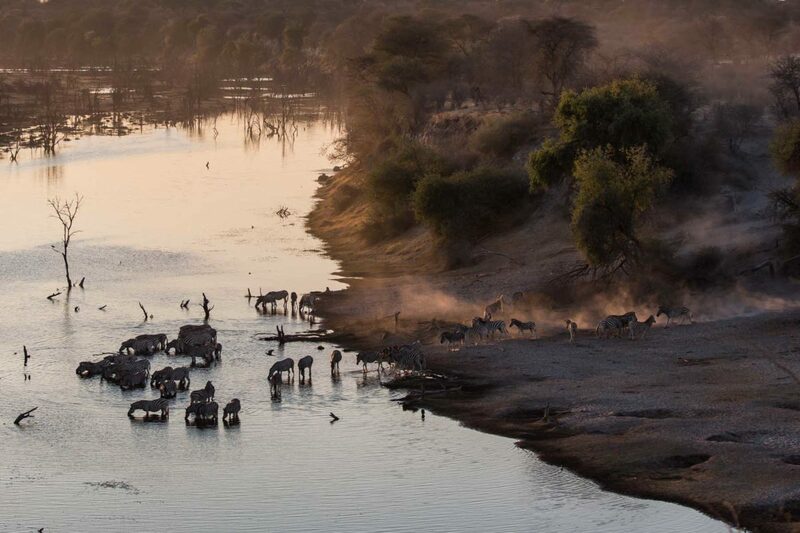 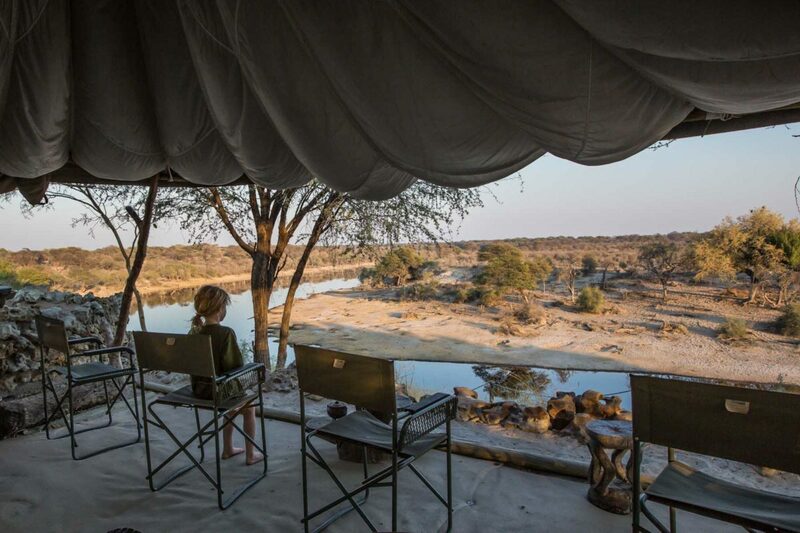 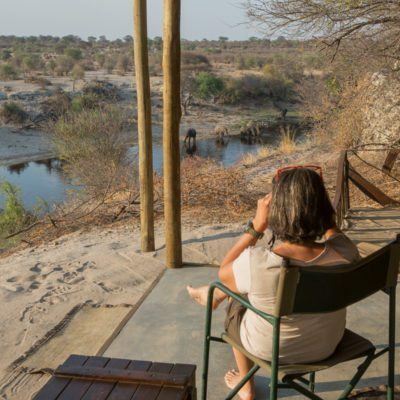 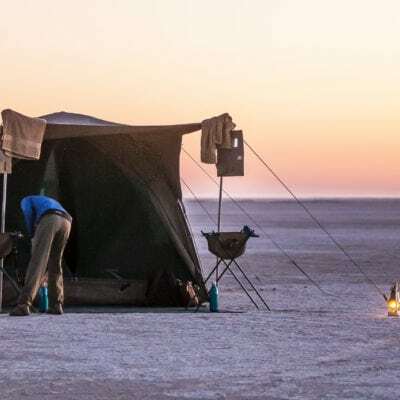 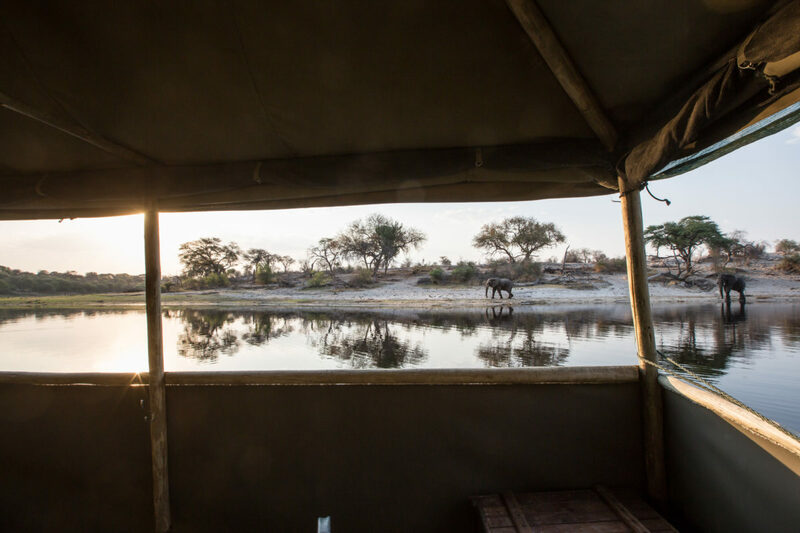 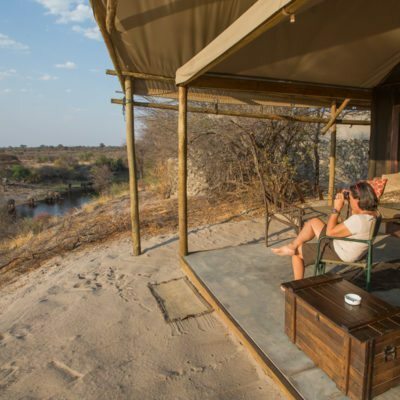 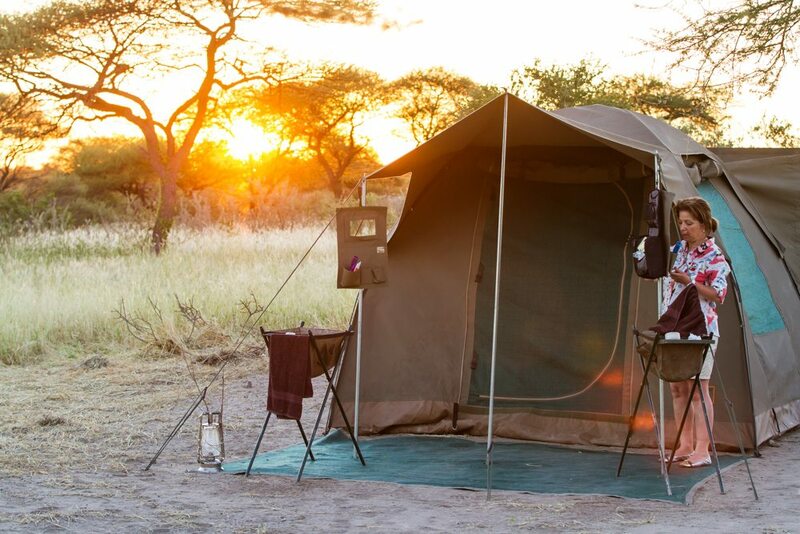 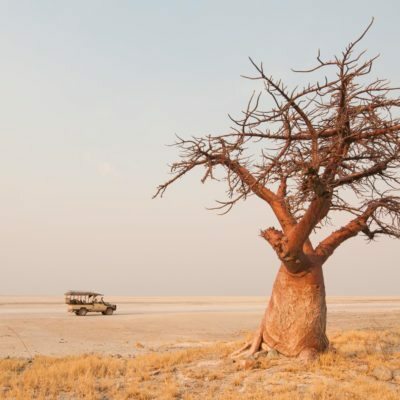 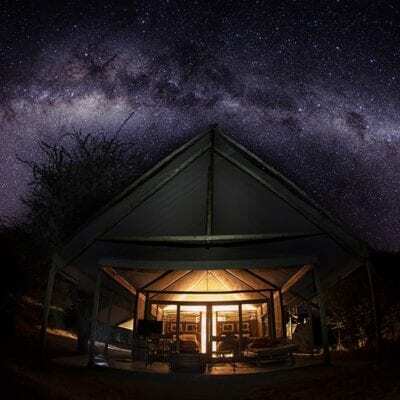 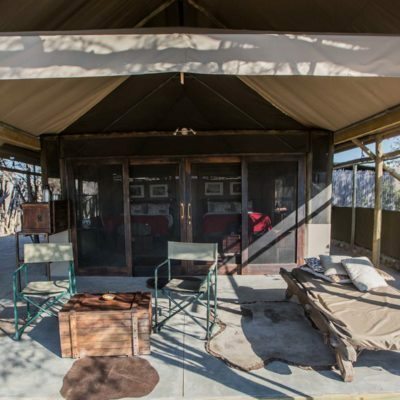 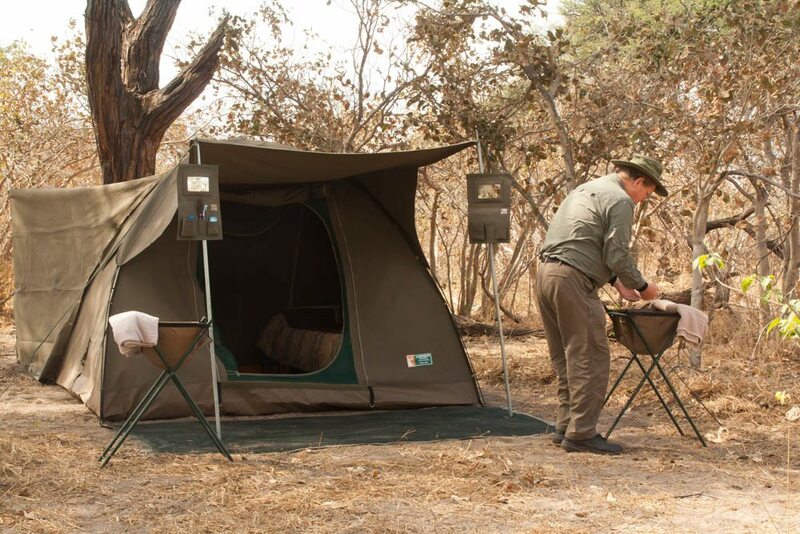 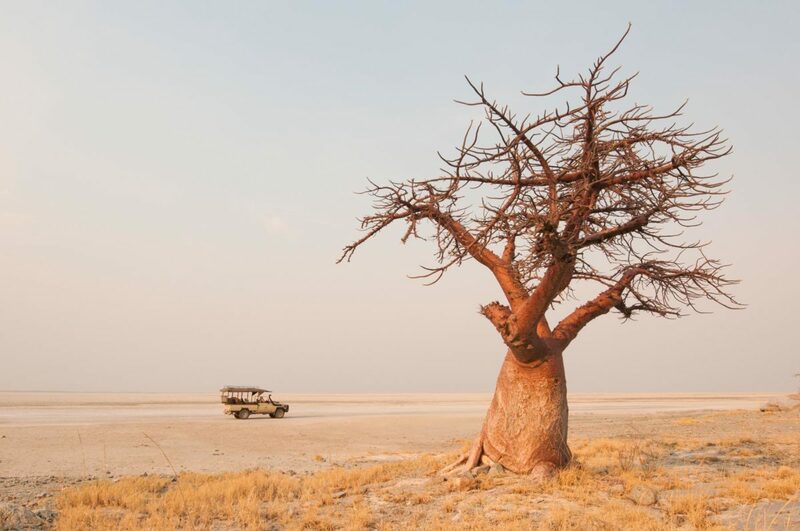 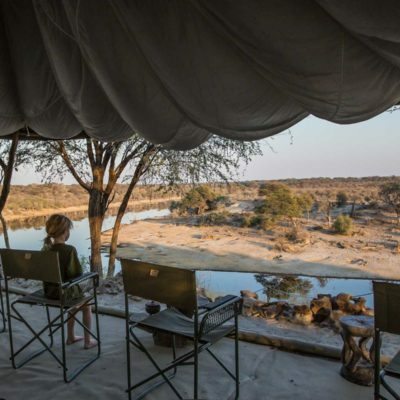 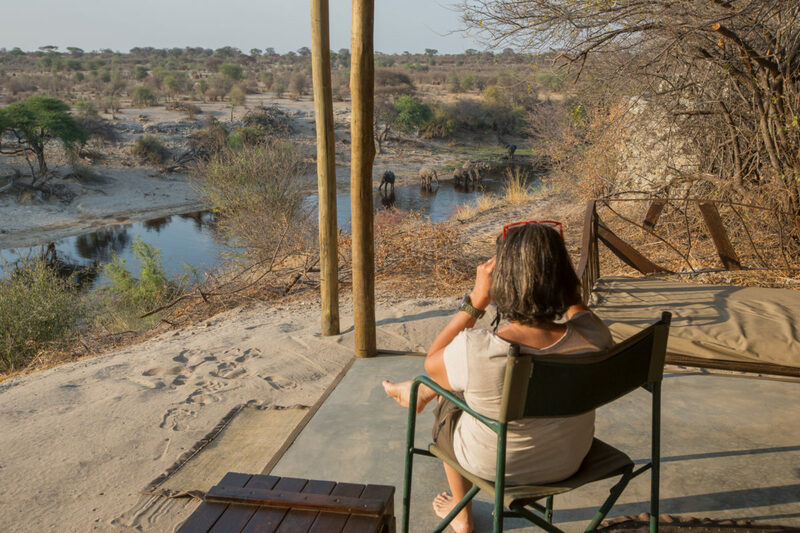 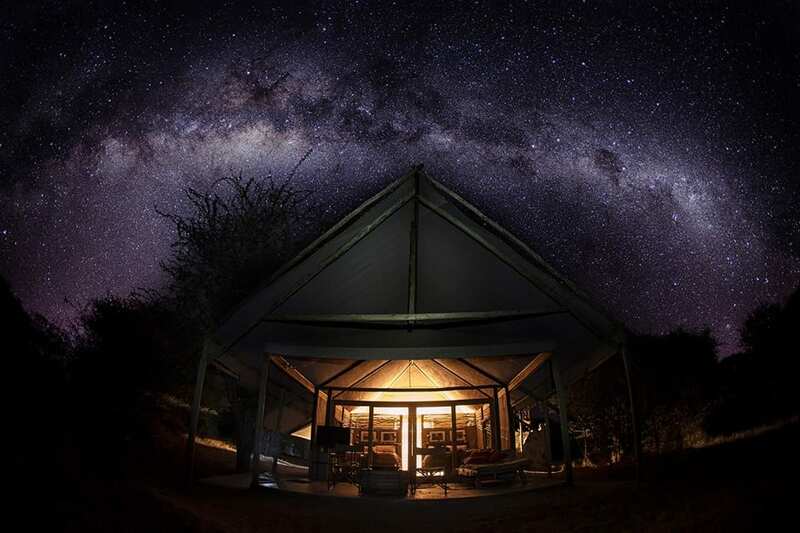 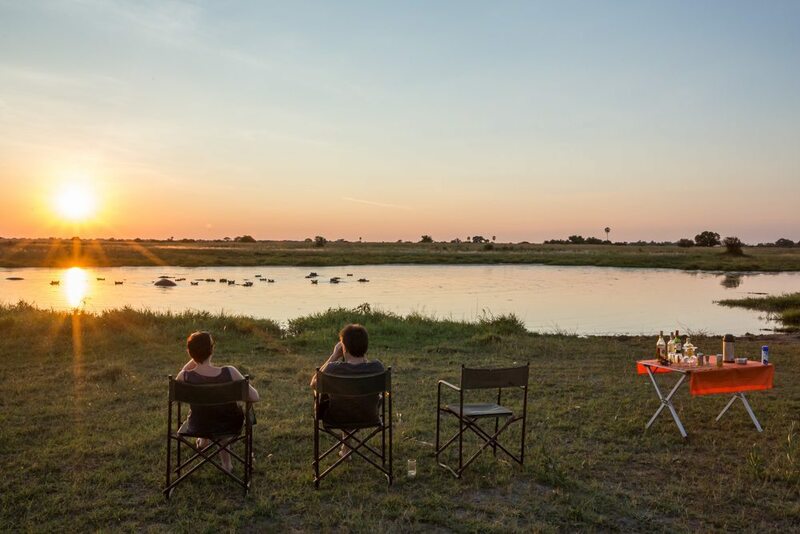 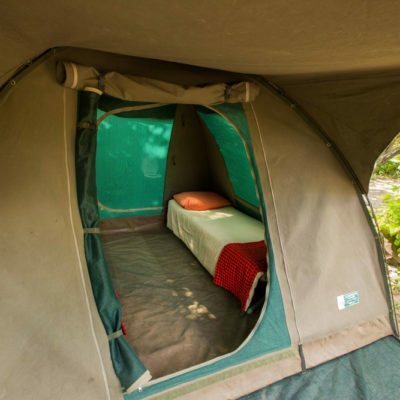 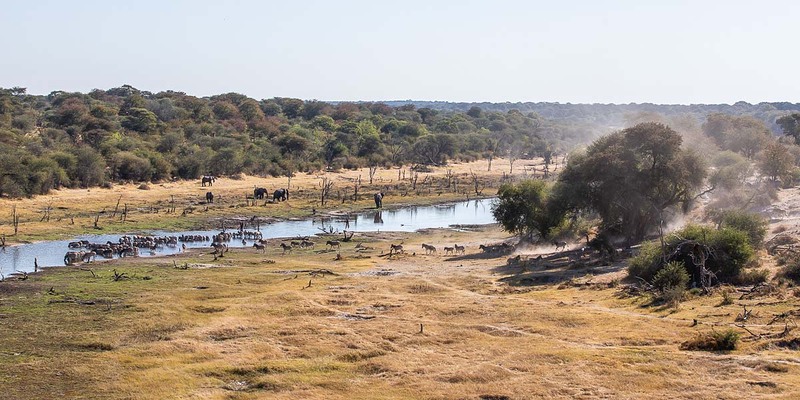 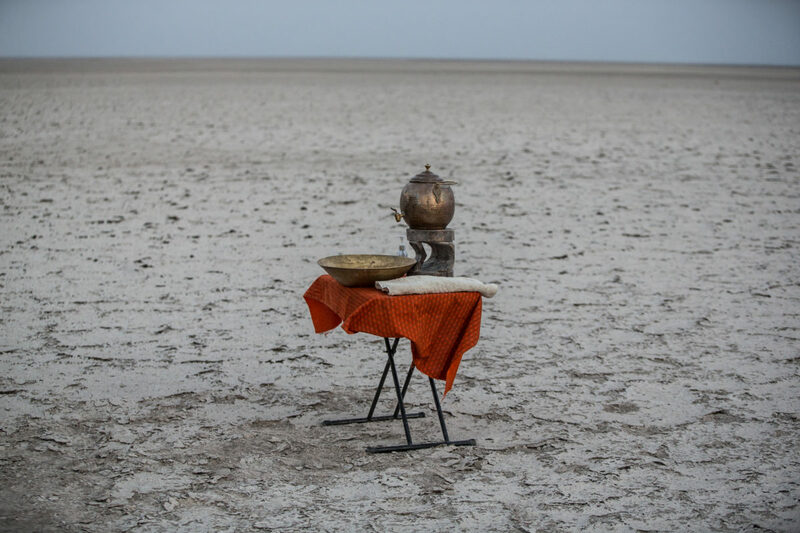 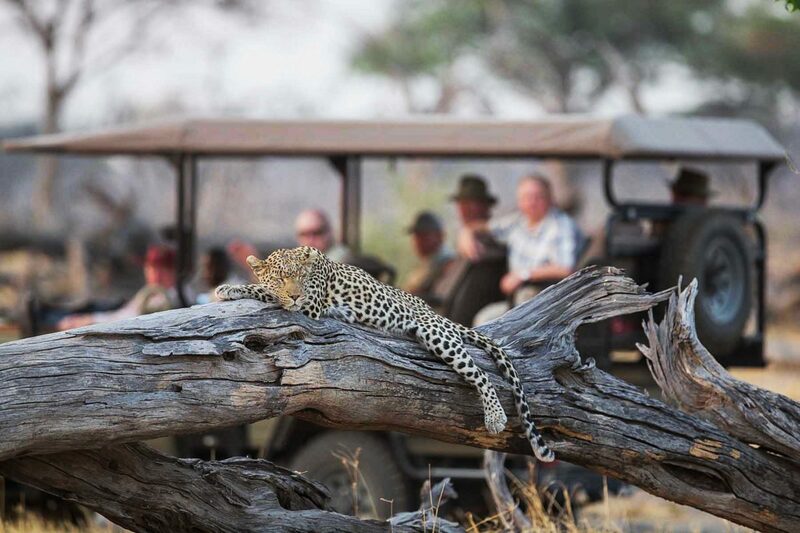 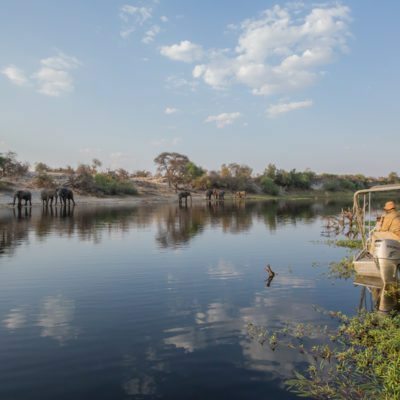 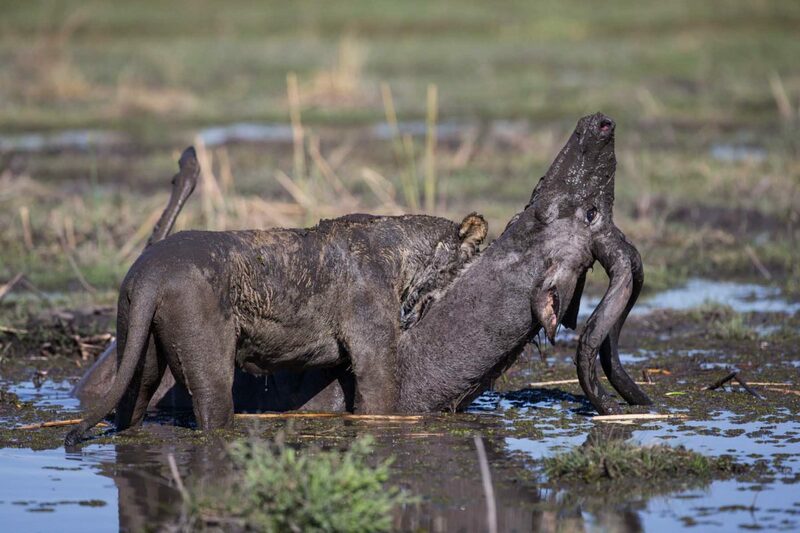 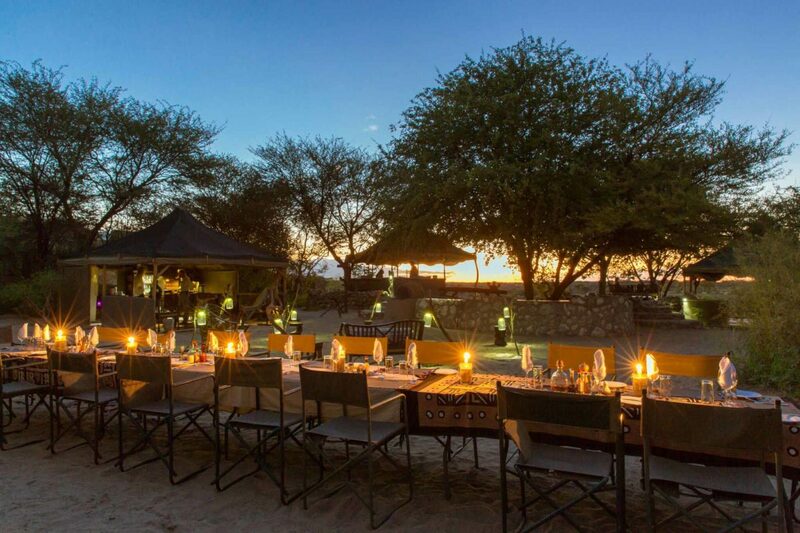 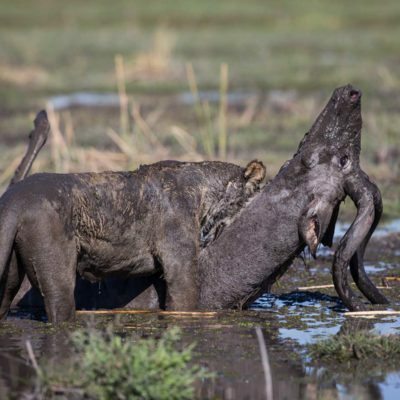 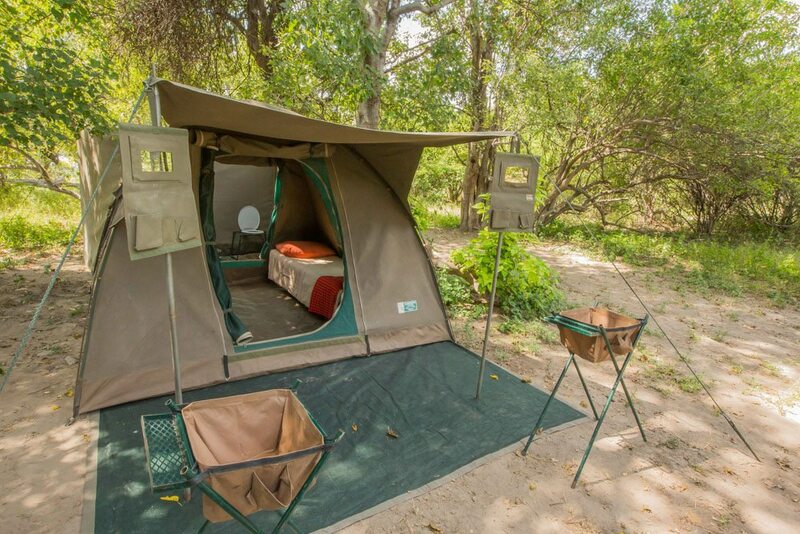 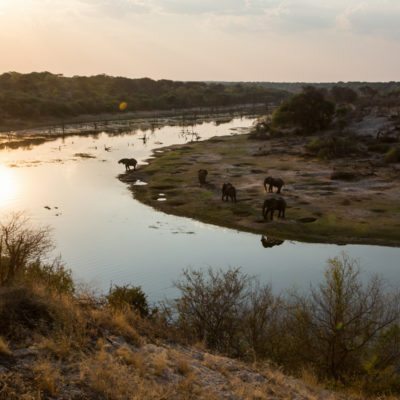 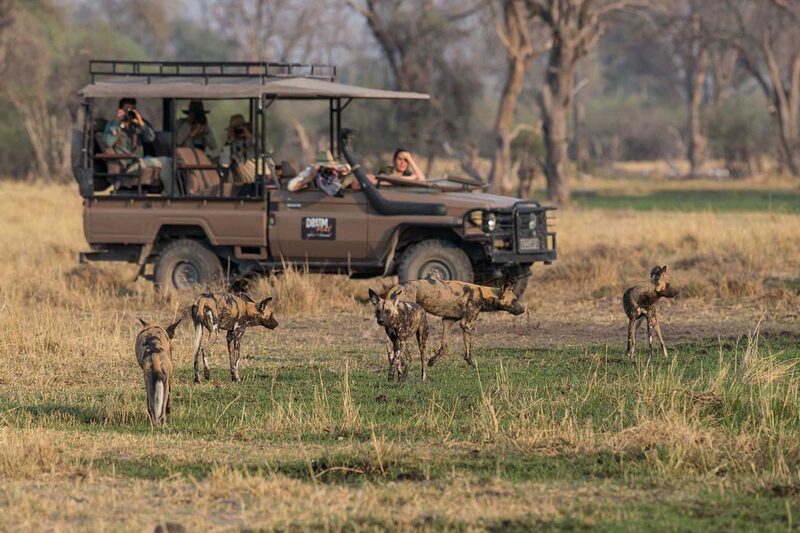 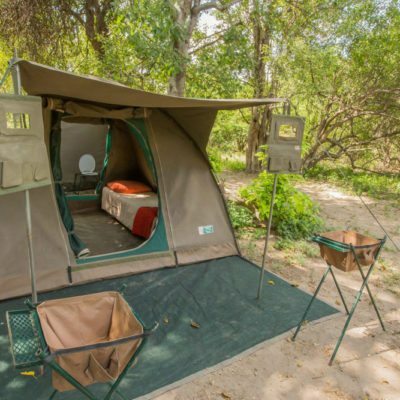 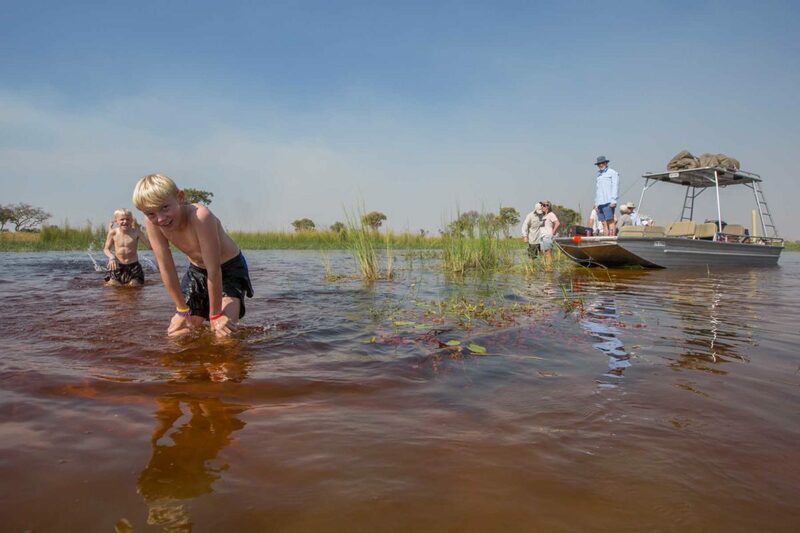 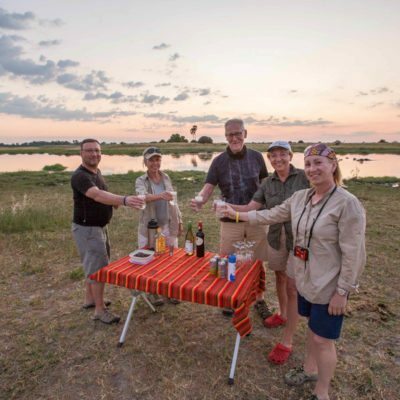 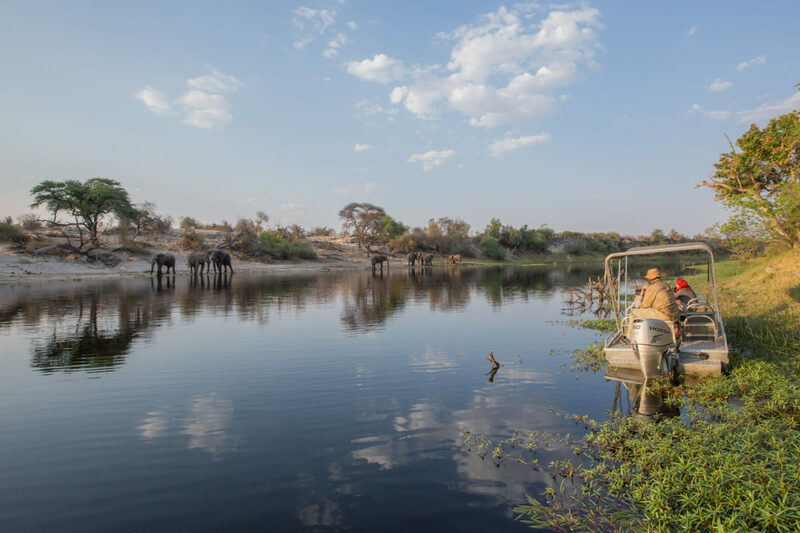 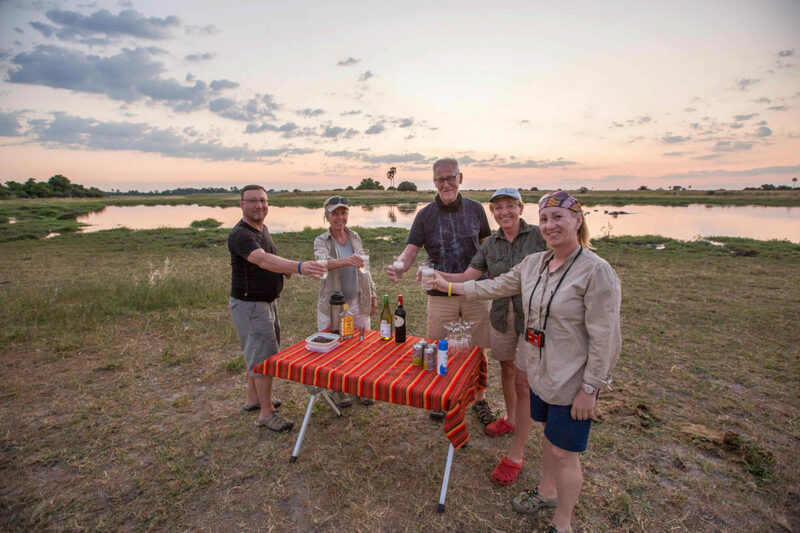 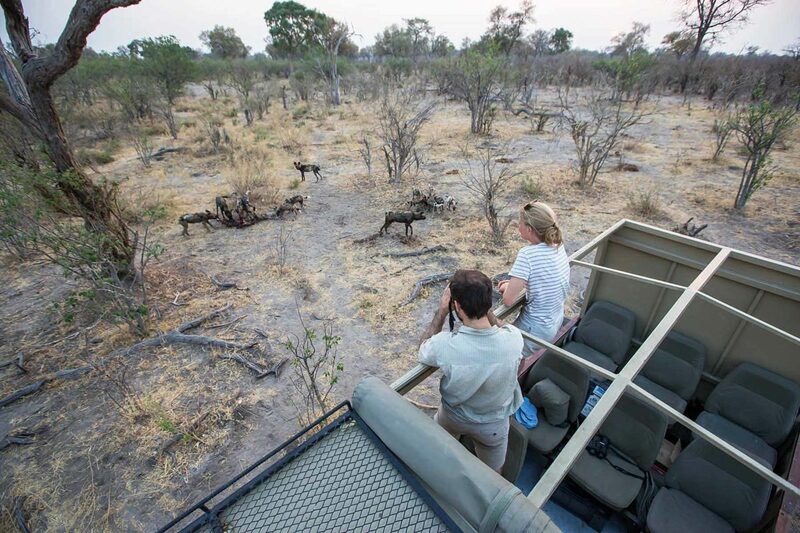 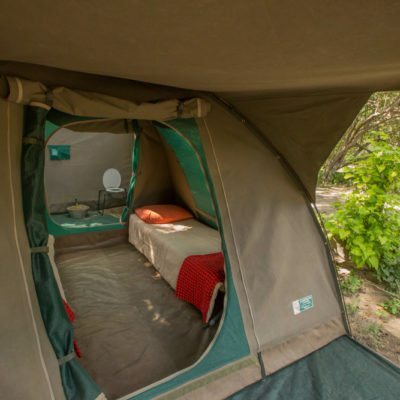 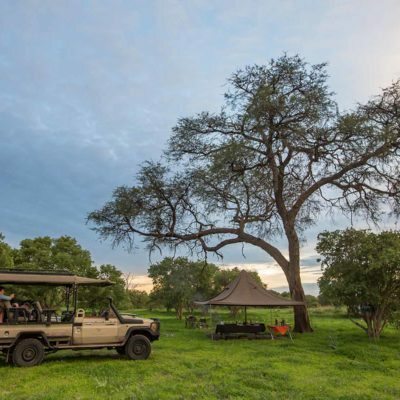 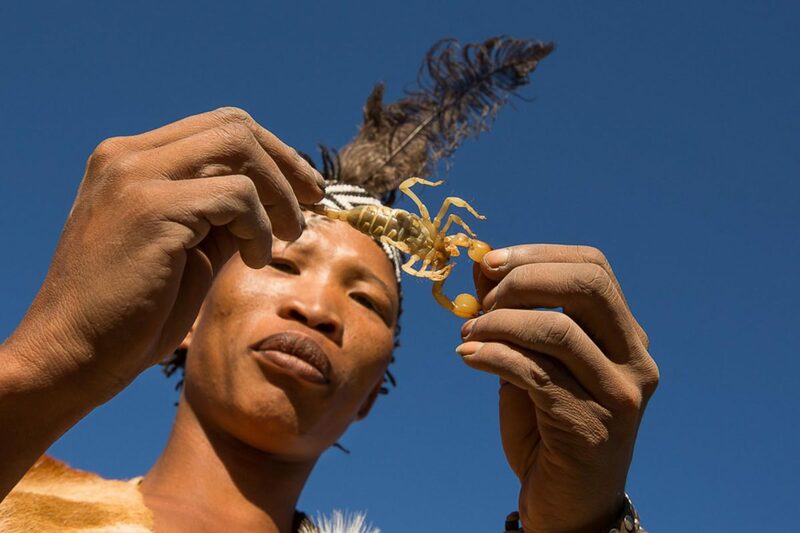 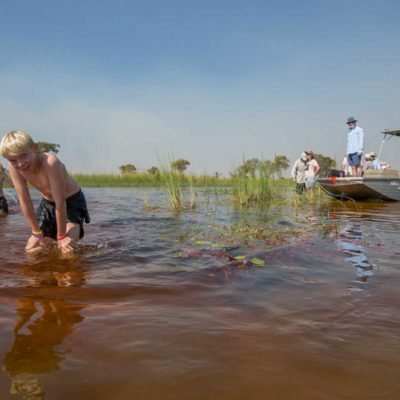 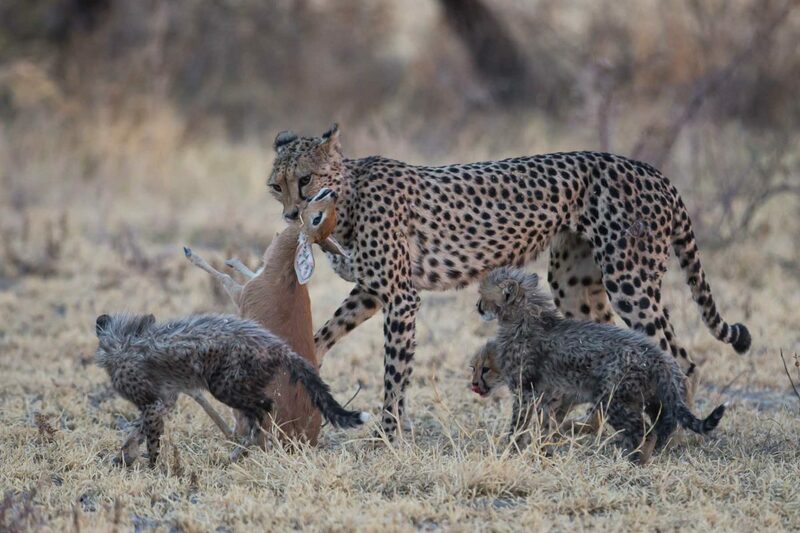 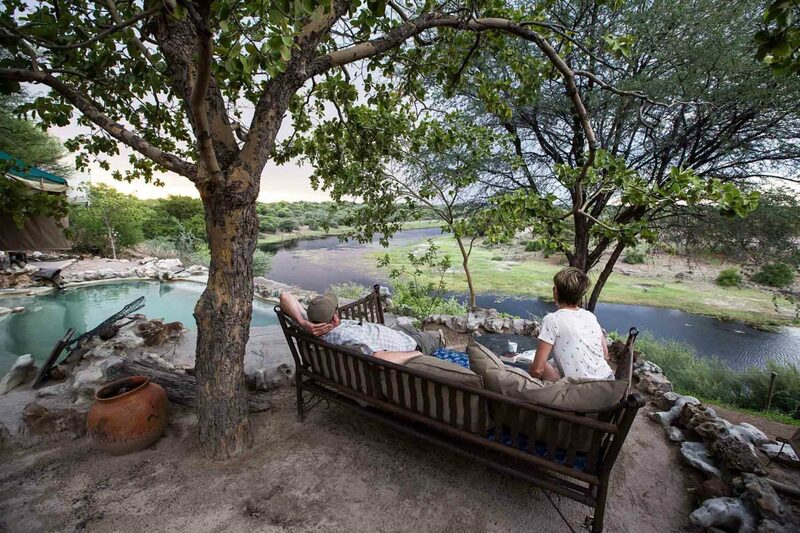 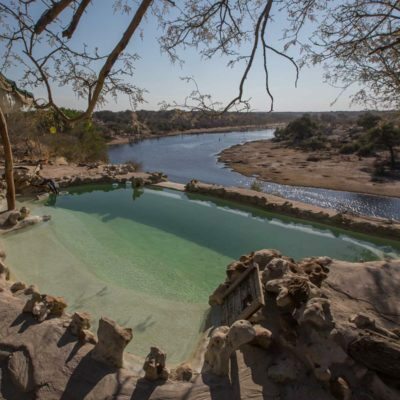 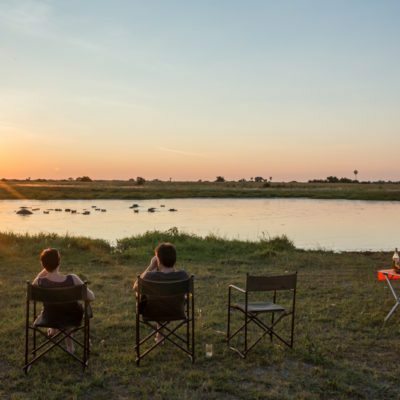 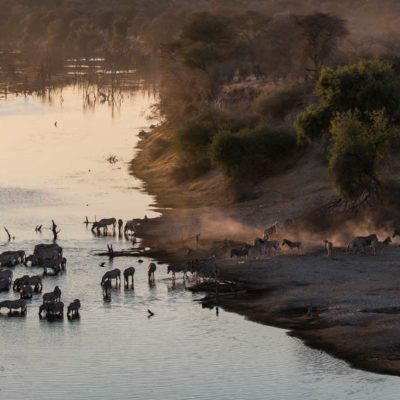 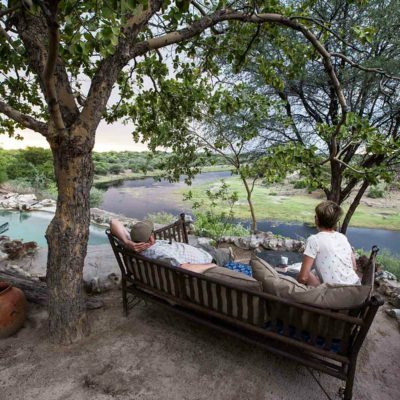 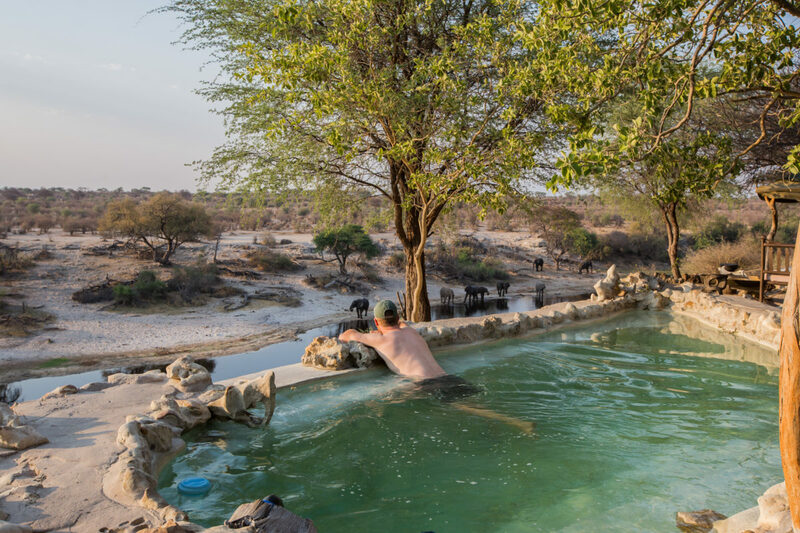 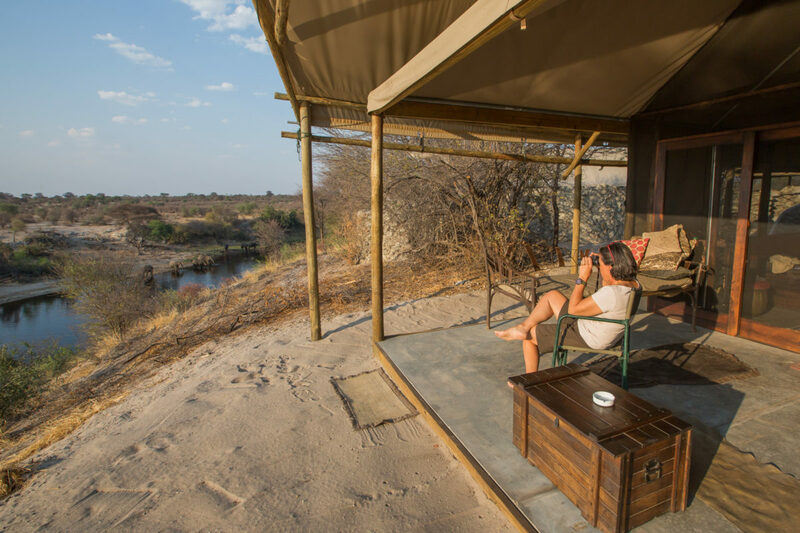 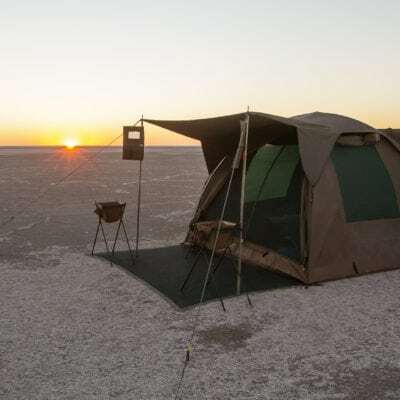 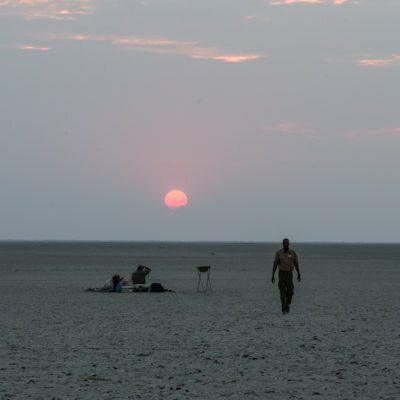 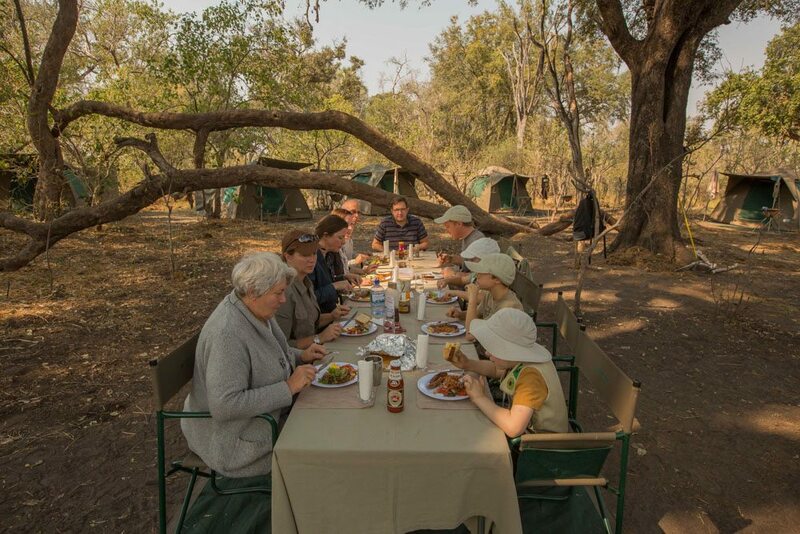 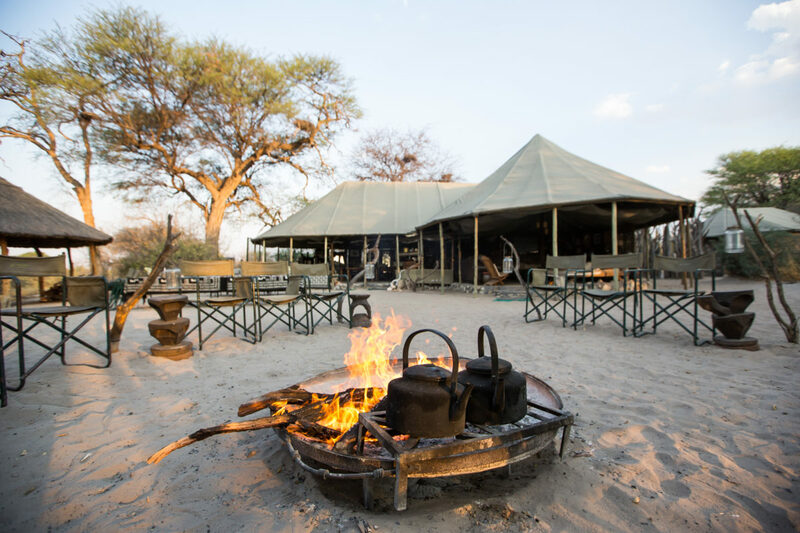 You camp in wild, remote and unfenced campsites in prime wildlife areas throughout Botswana. 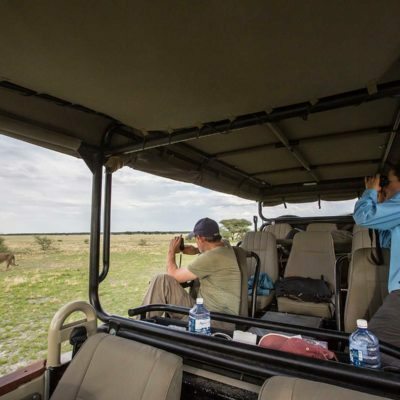 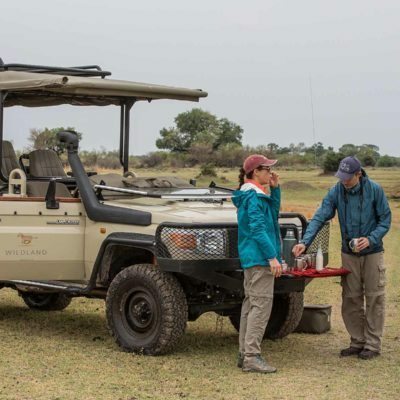 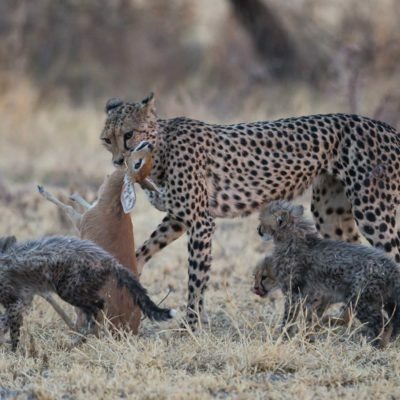 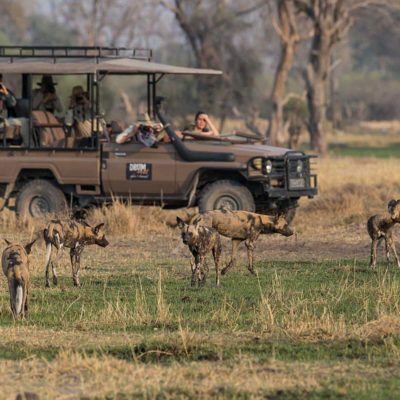 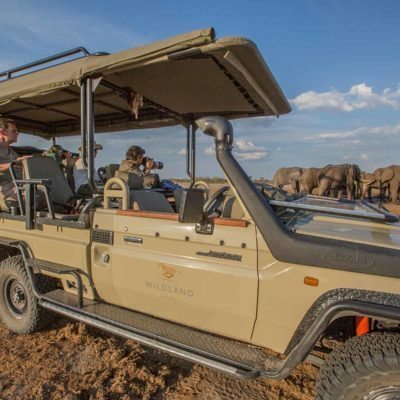 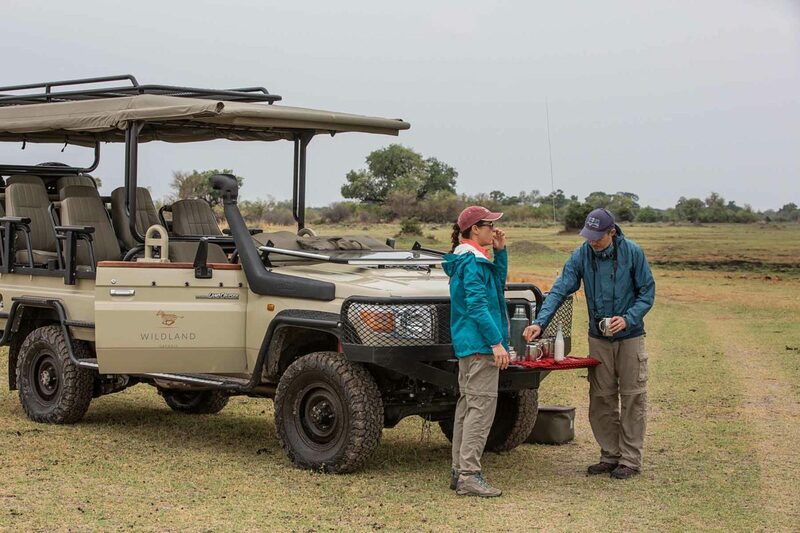 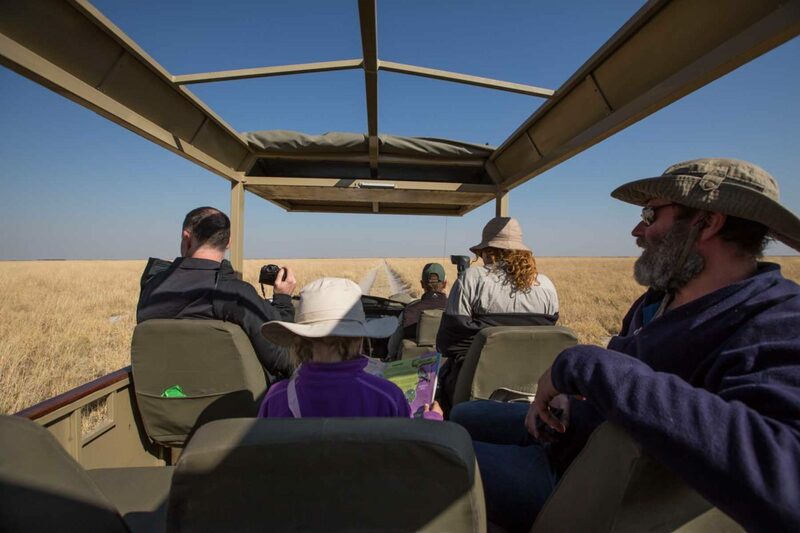 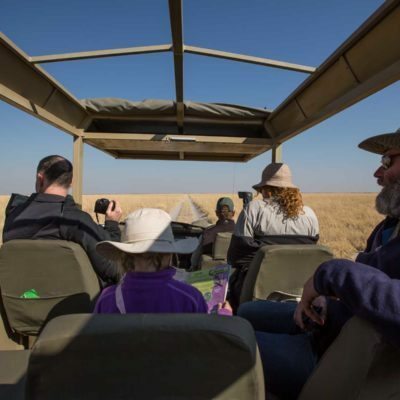 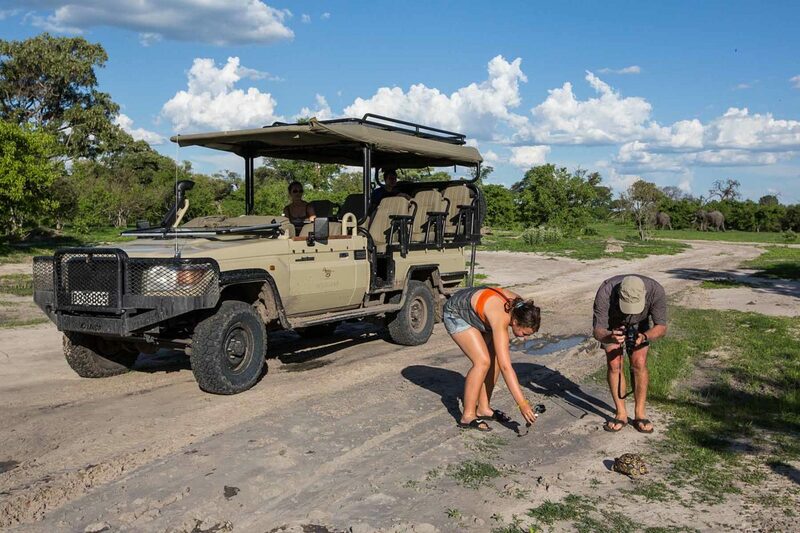 You keep the same guide and vehicle throughout your safari and avoid having to share a vehicle with other guests (something you would have to do in a lodge). 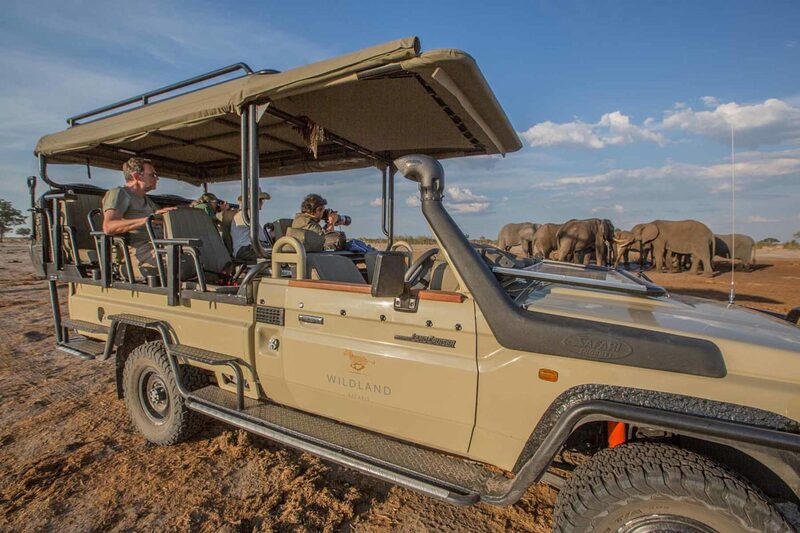 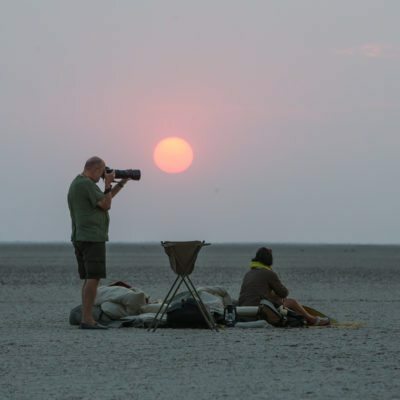 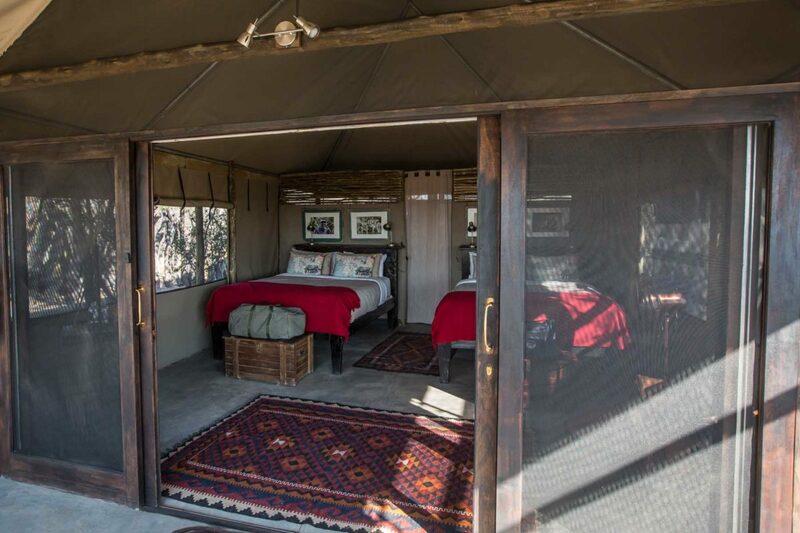 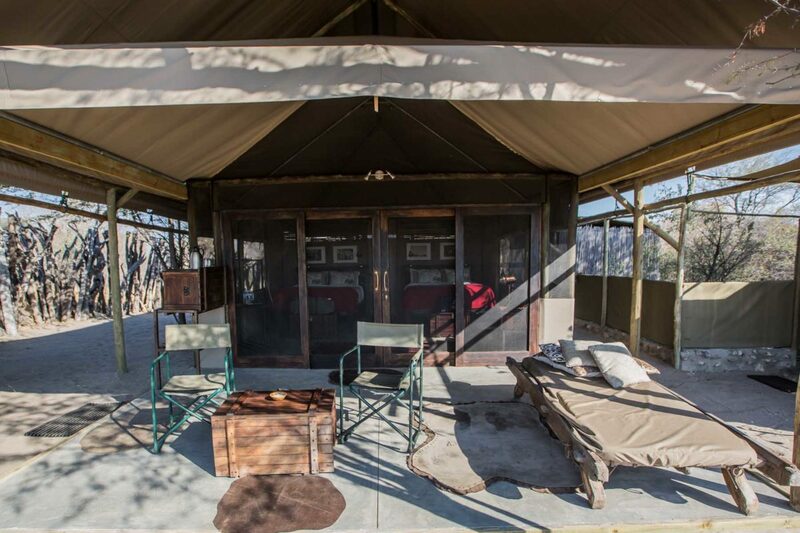 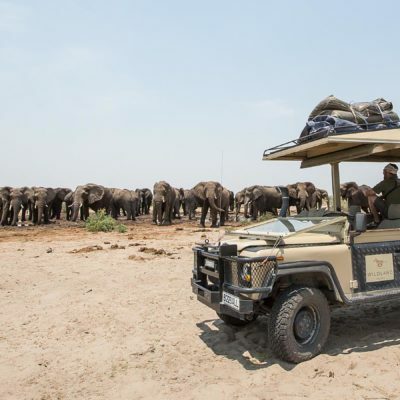 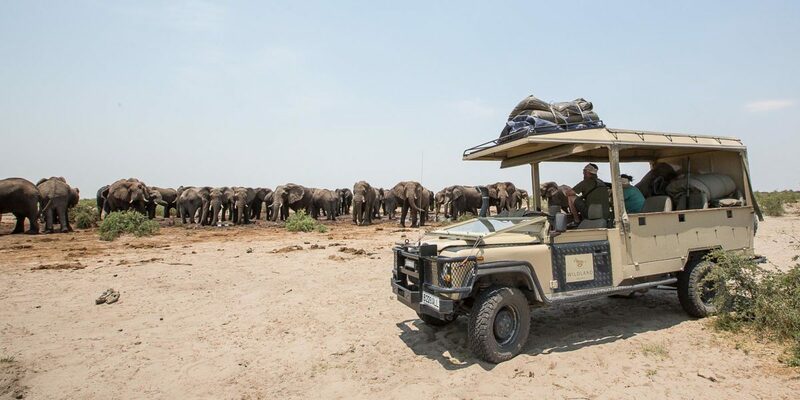 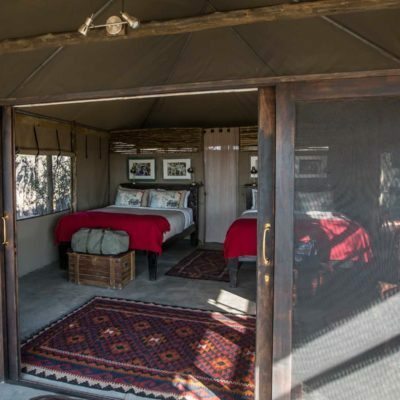 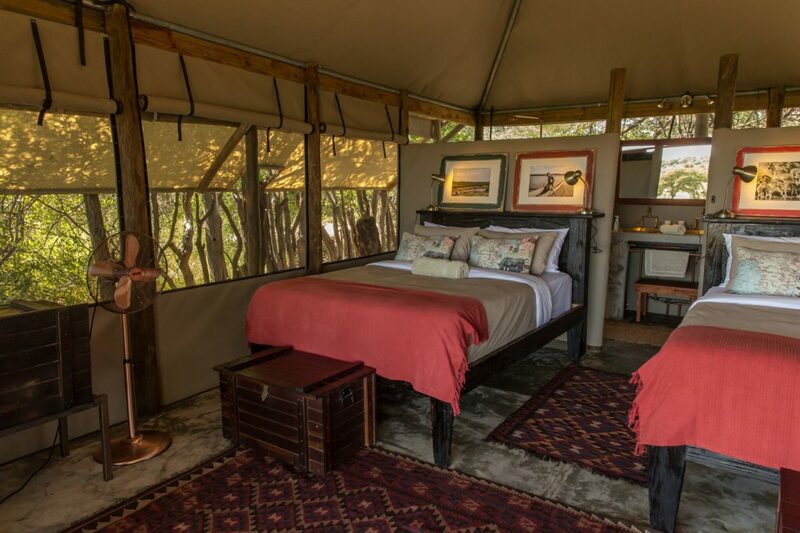 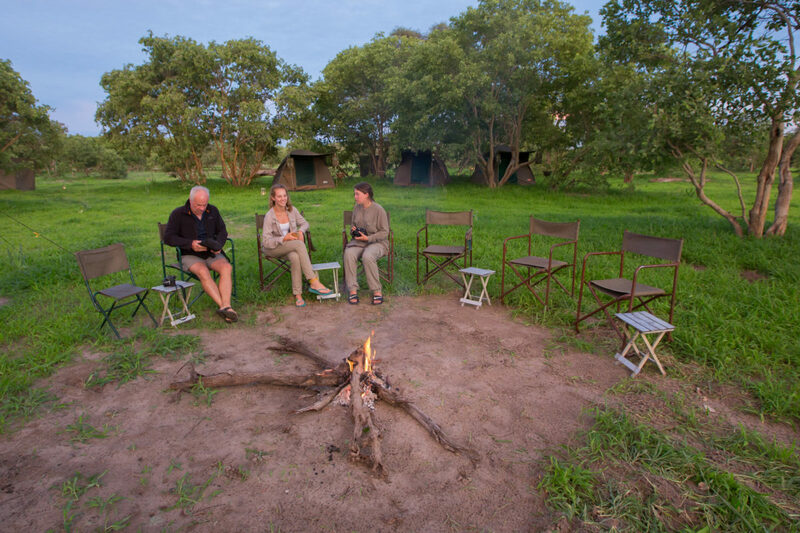 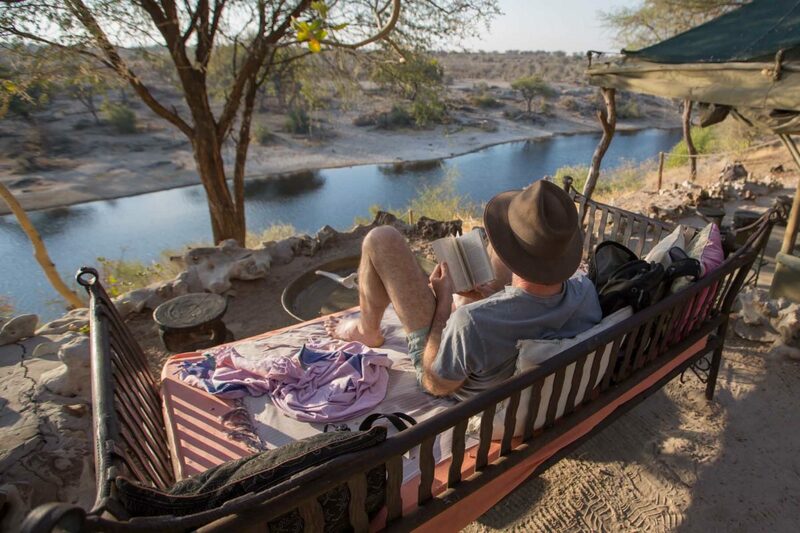 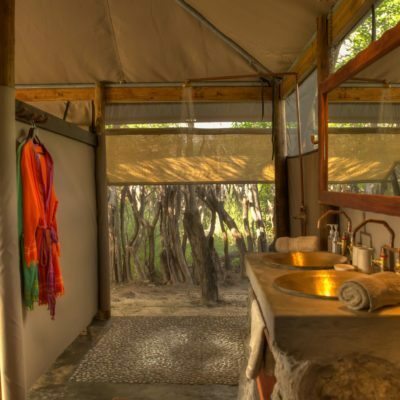 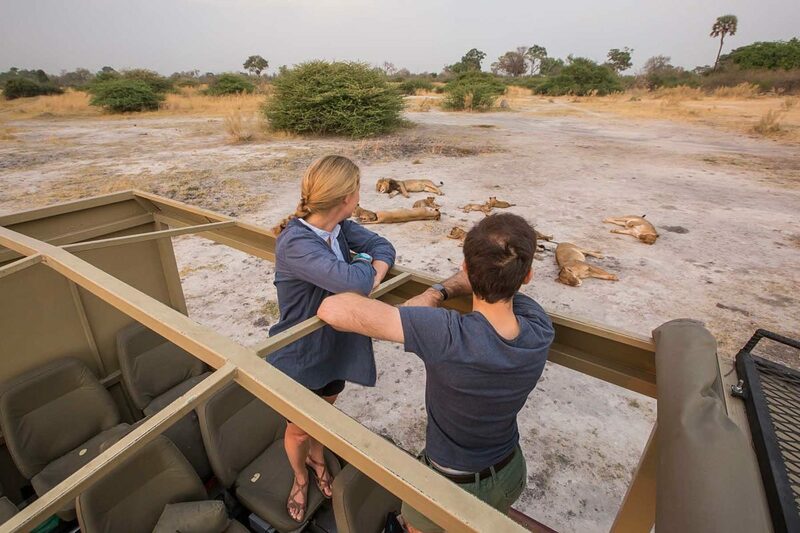 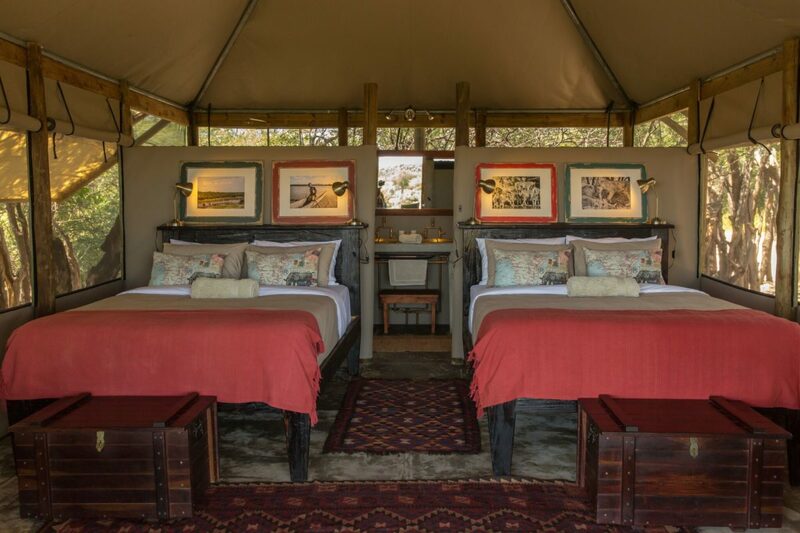 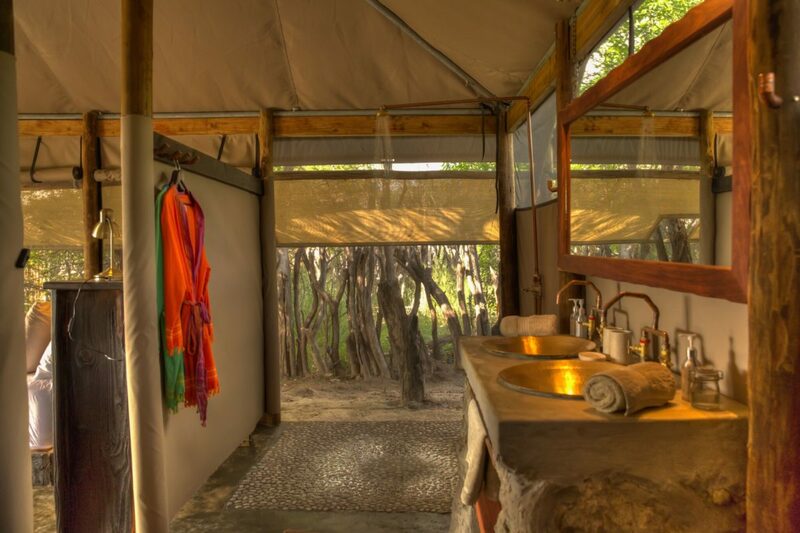 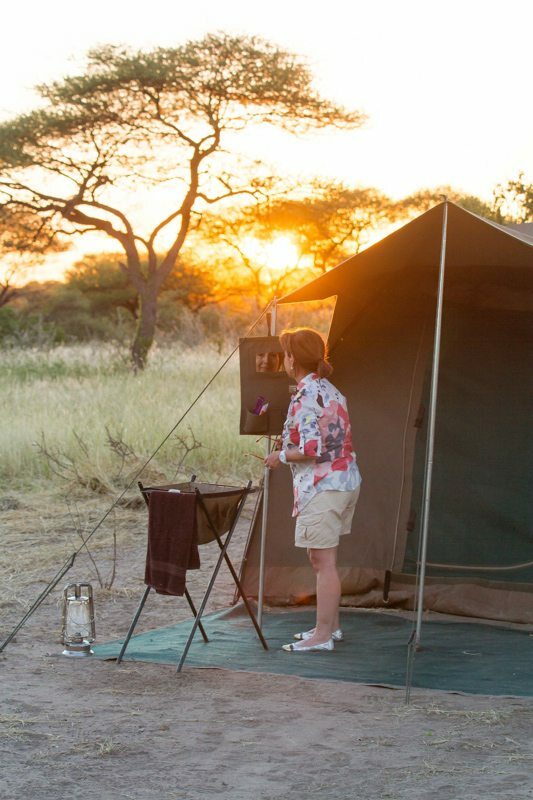 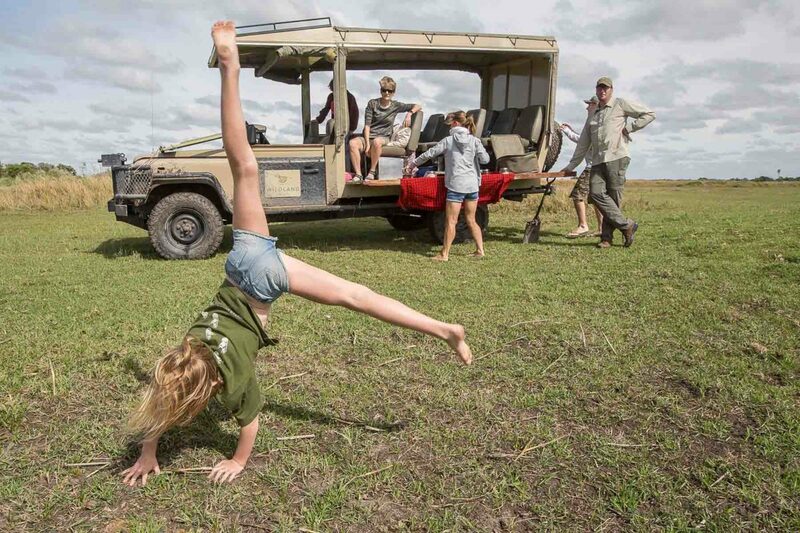 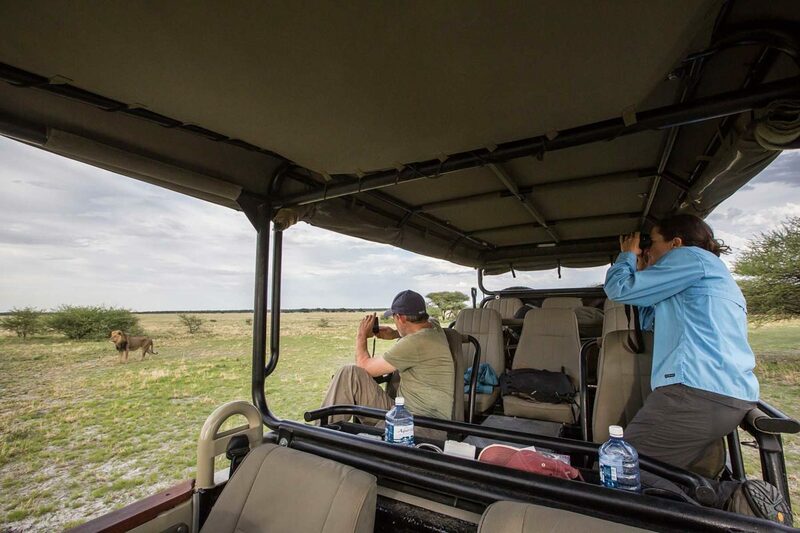 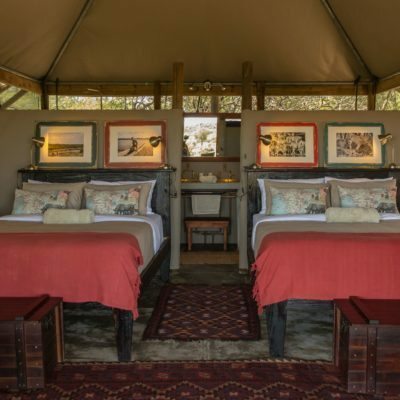 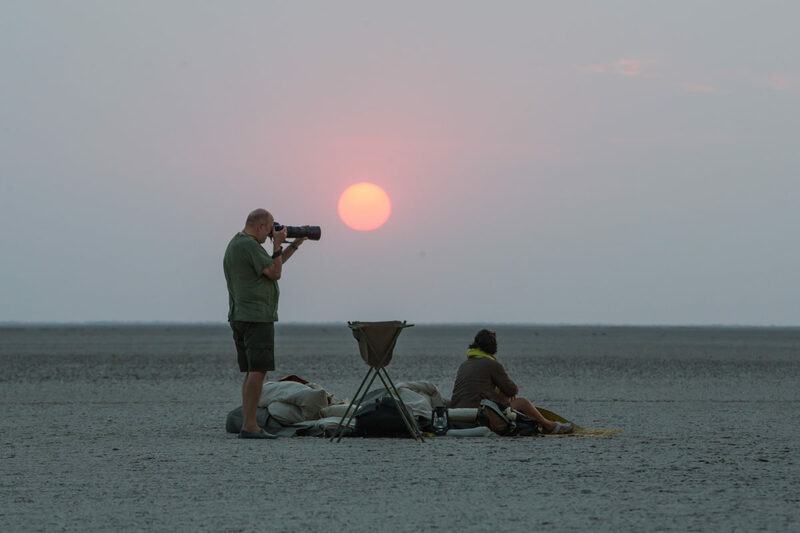 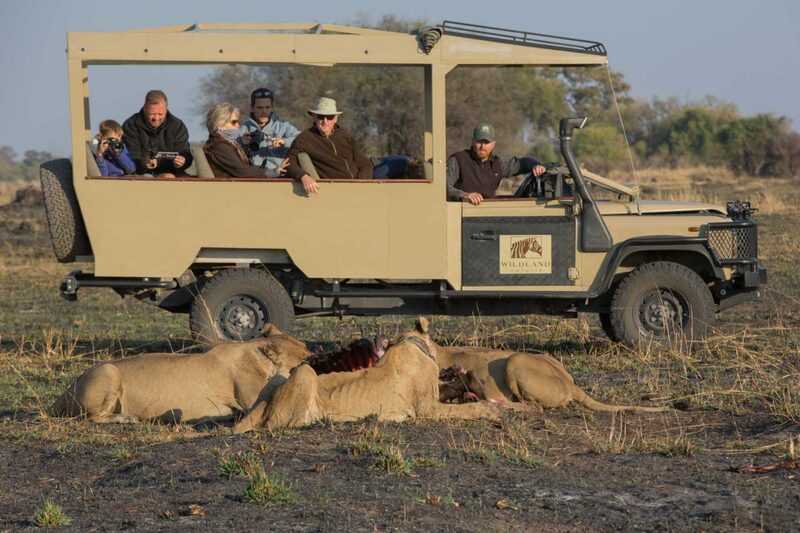 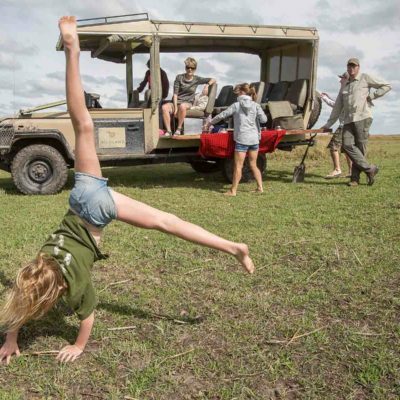 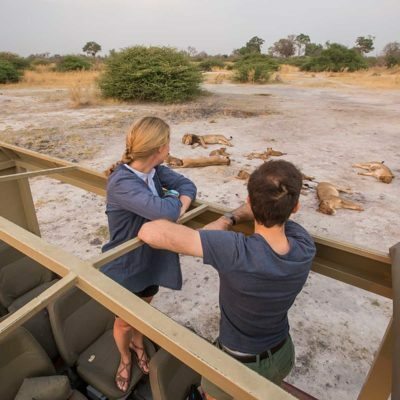 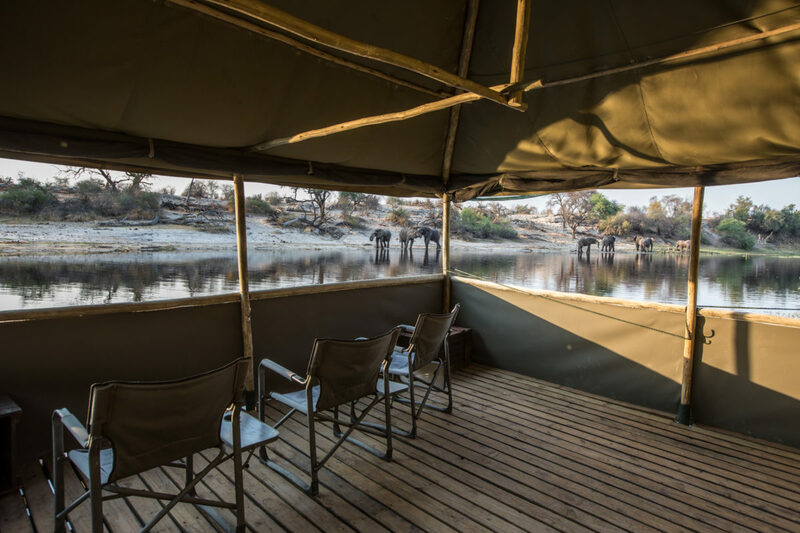 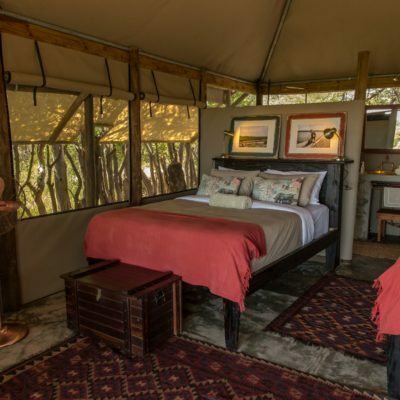 The flexibility of a camp on wheels allows you to design your safari with your guide / the operator to the last detail. 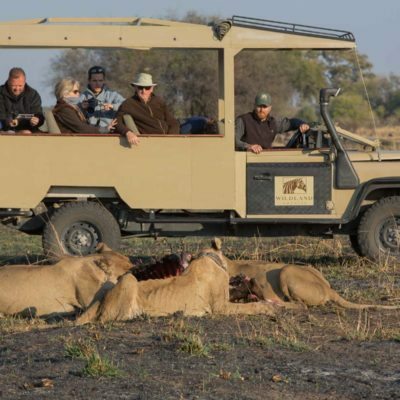 There may even be the possibility to change the itinerary according to seasonal game movements or stay longer in a particular area should you wish to. 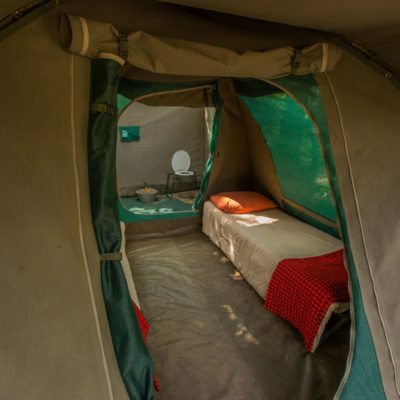 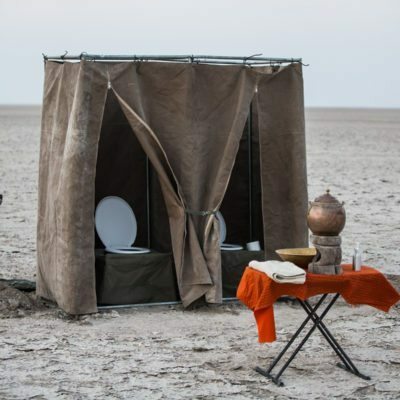 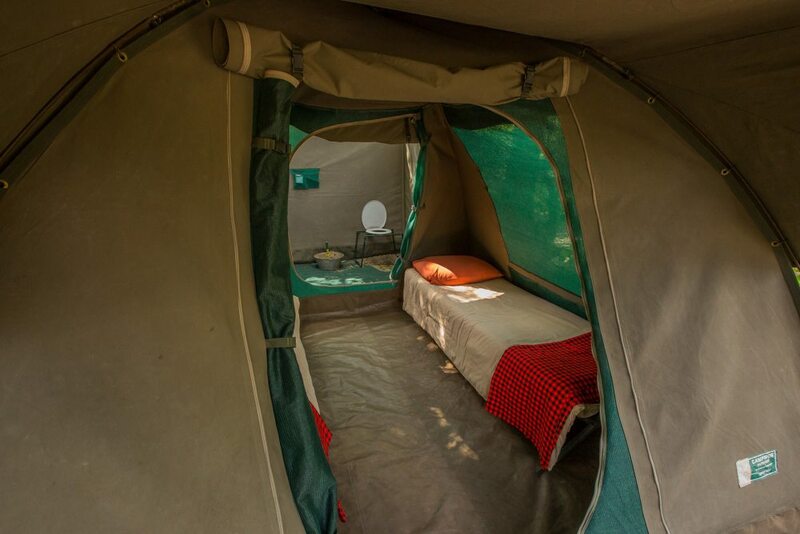 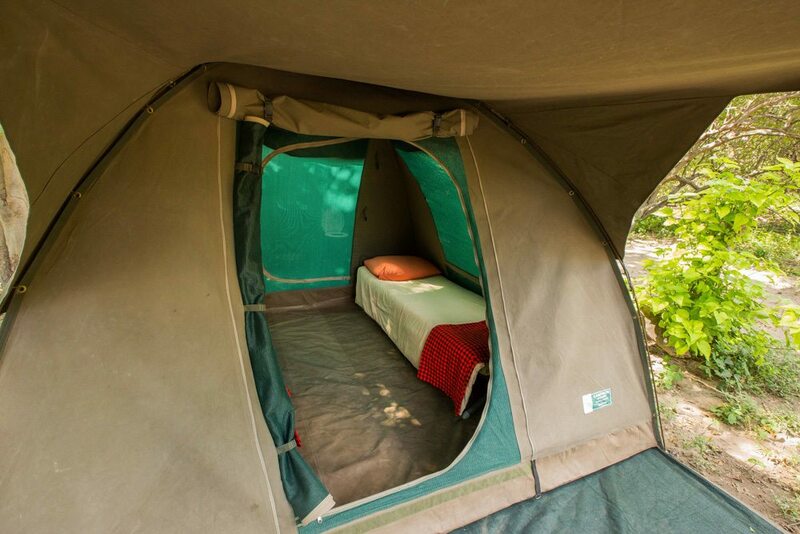 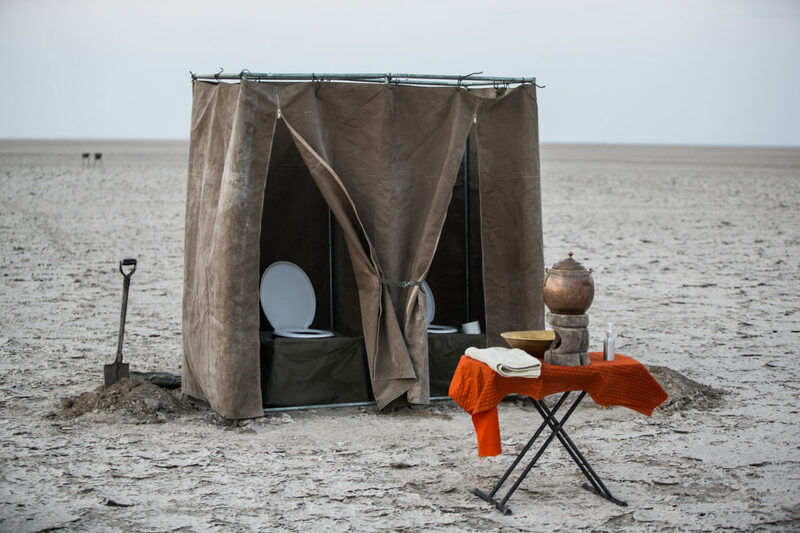 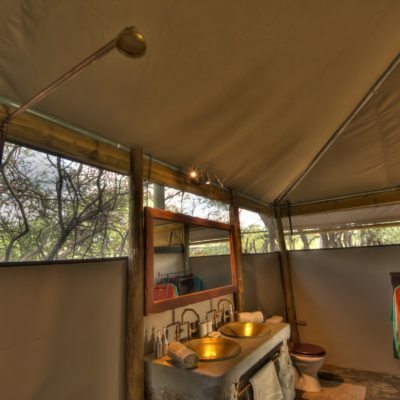 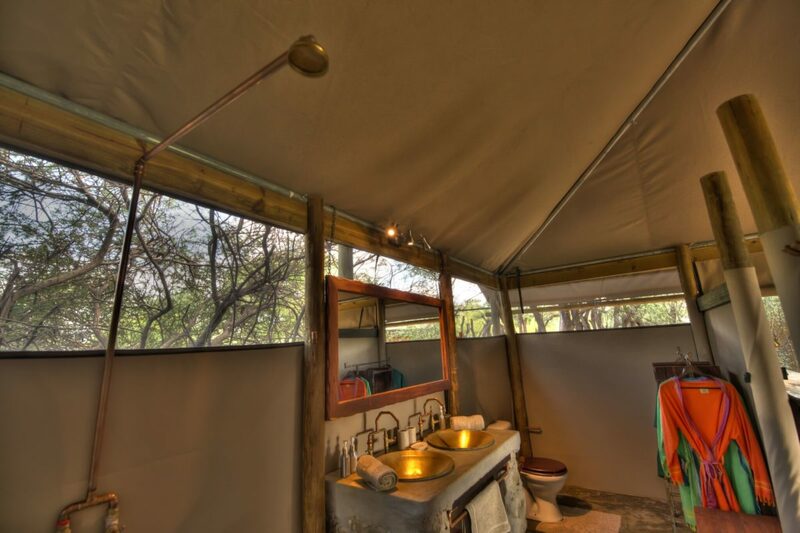 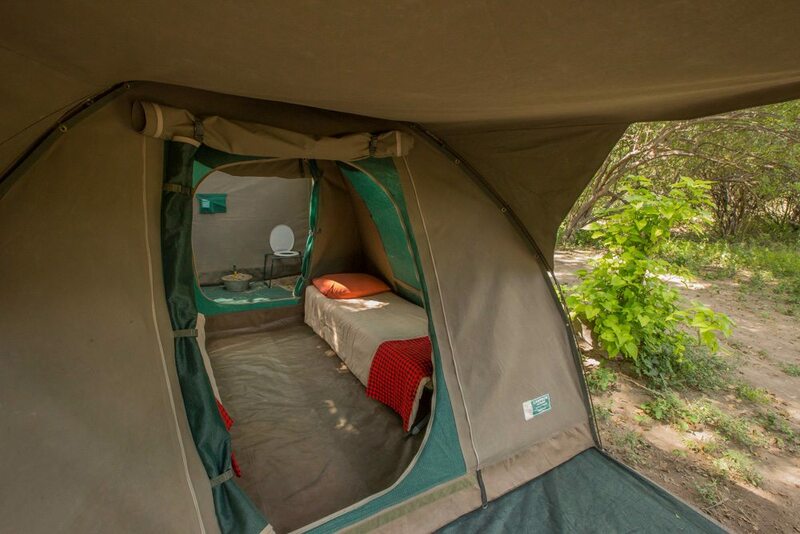 Mobile safaris vary in comfort levels from “comfortable’ tents to “luxury” tents with en-suite toilets. 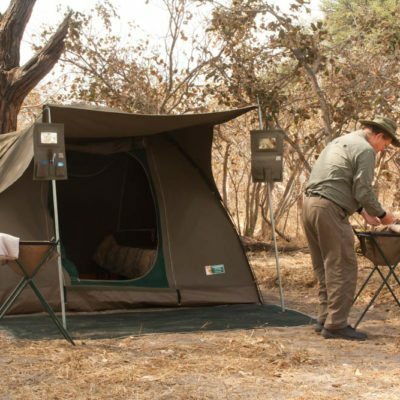 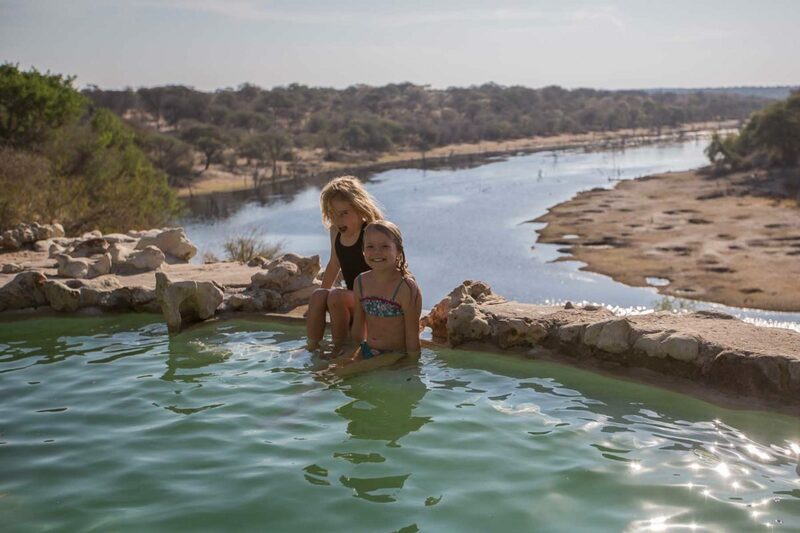 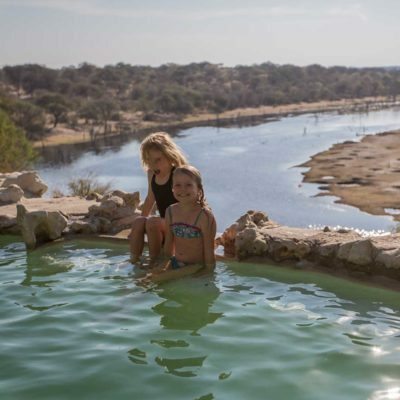 You can participate in the camp chores to keep the price down or choose the more luxury option where a dedicated crew does all the work. 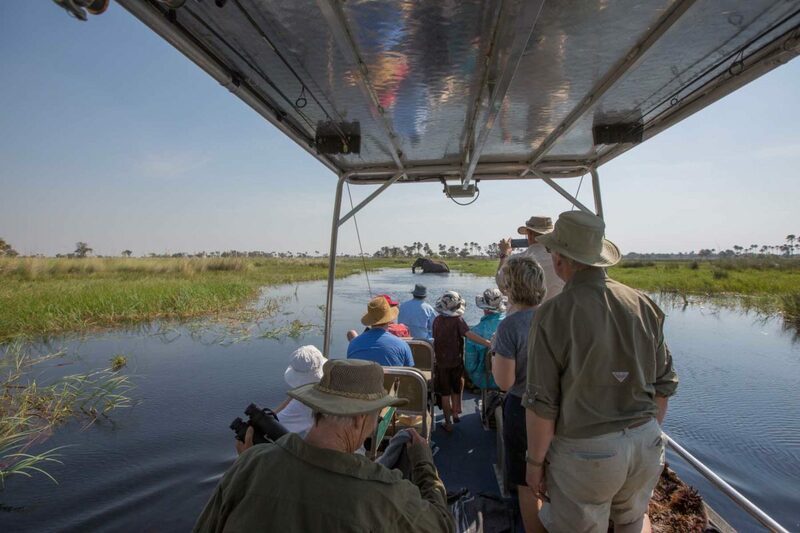 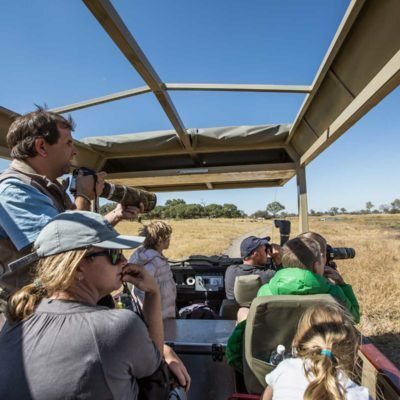 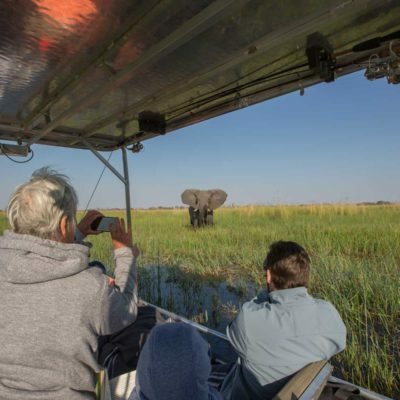 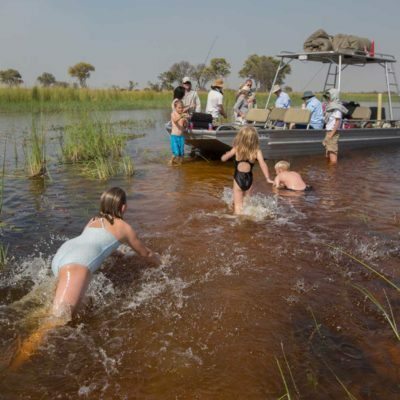 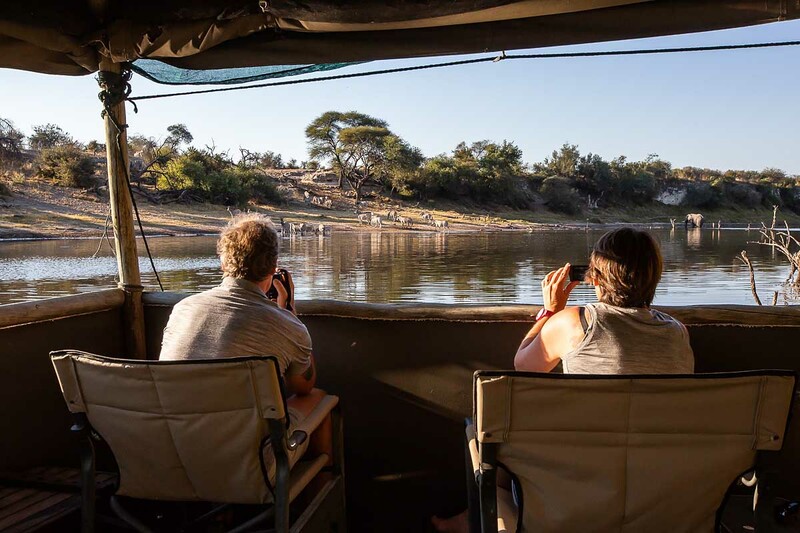 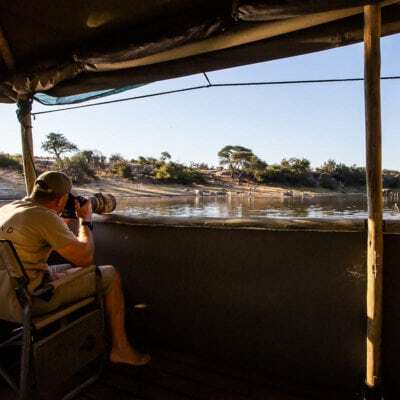 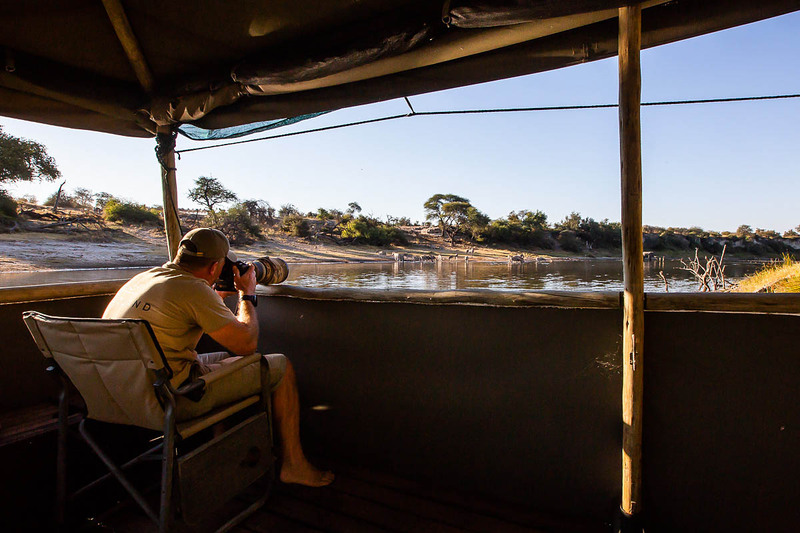 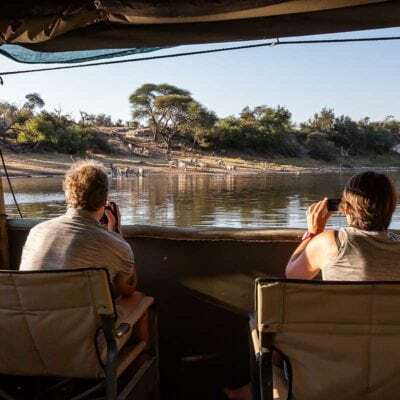 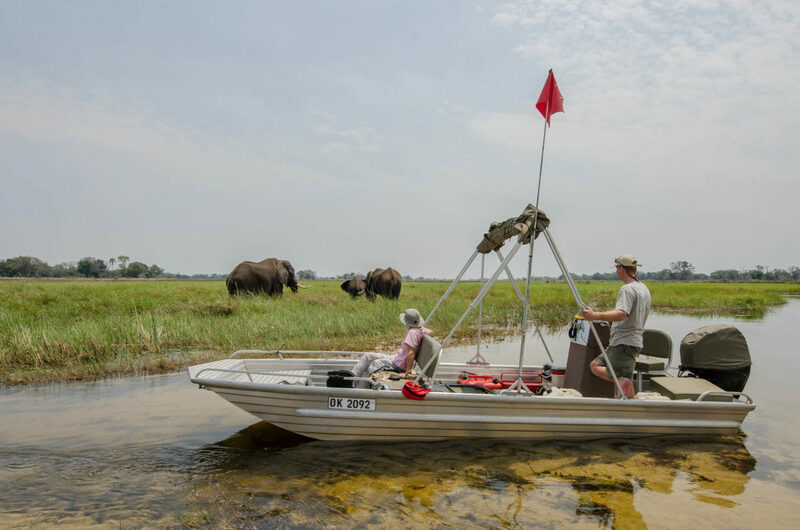 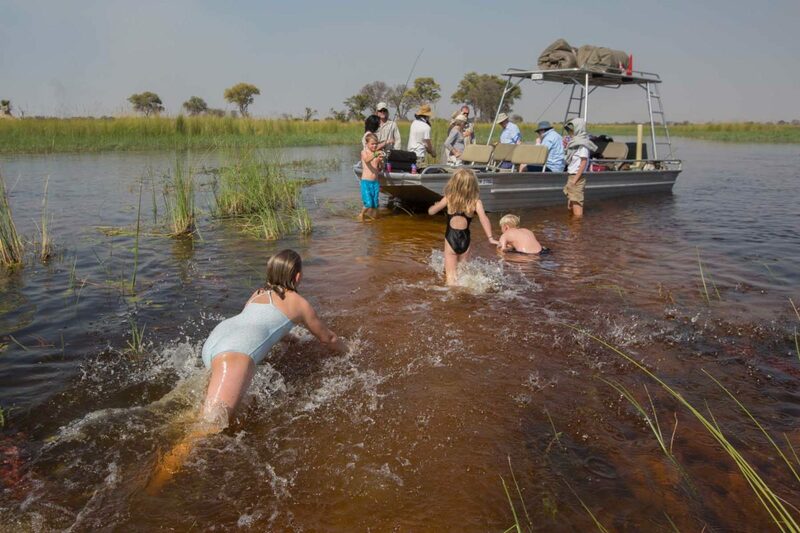 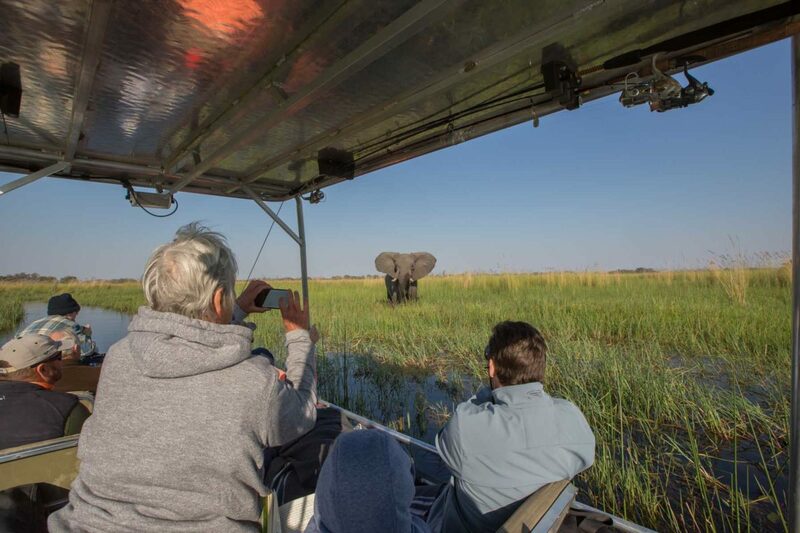 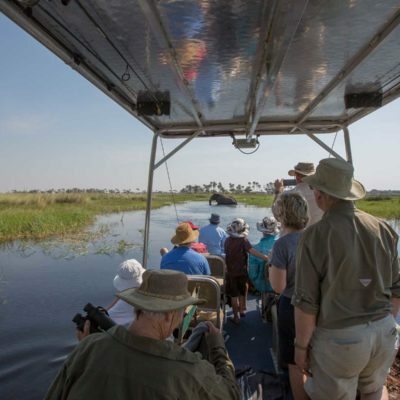 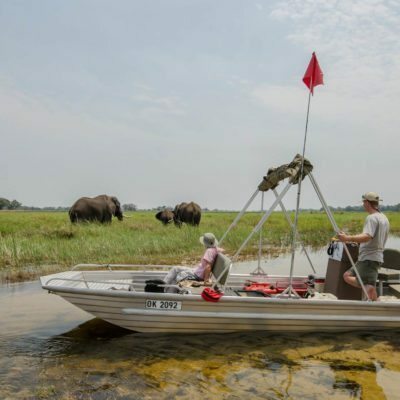 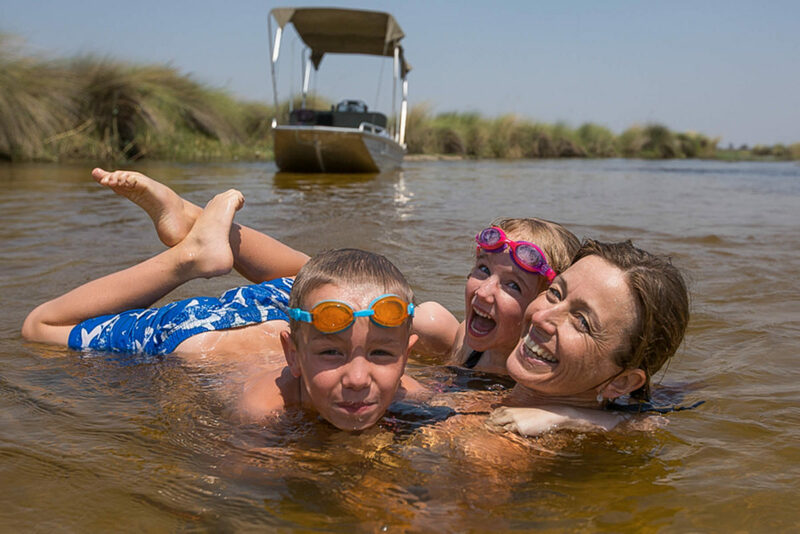 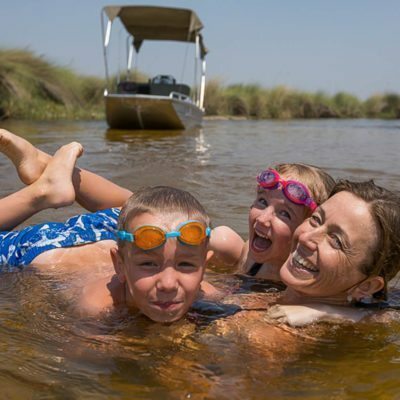 Not only can you enjoy a mobile safari in a game drive vehicle – you can also opt for the same concept in a safari boat. 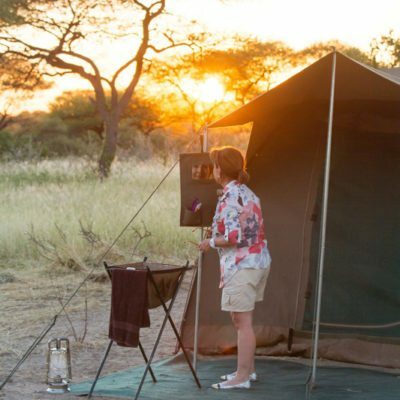 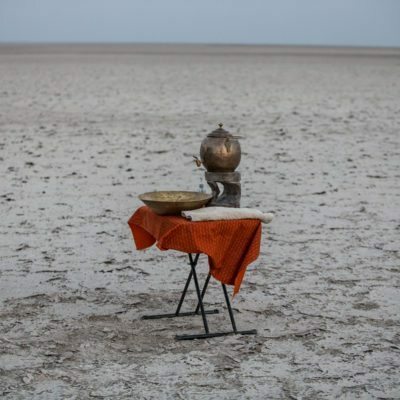 Inquire with us about our mobile safari options or visit www.wildlandsafaris.com for more inspiration.